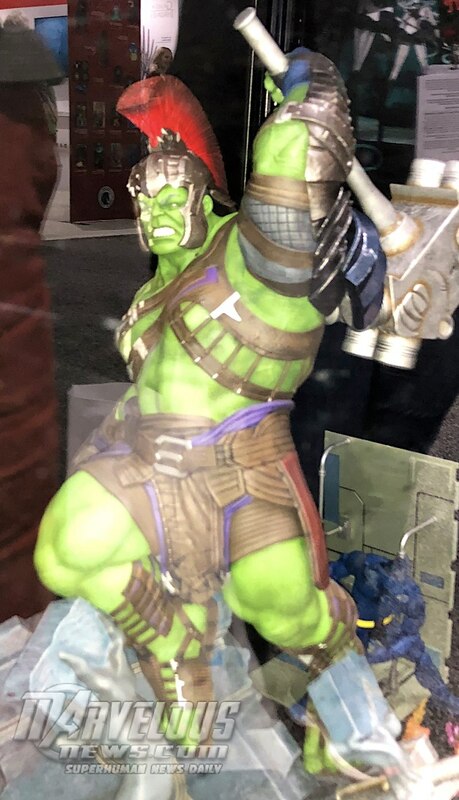 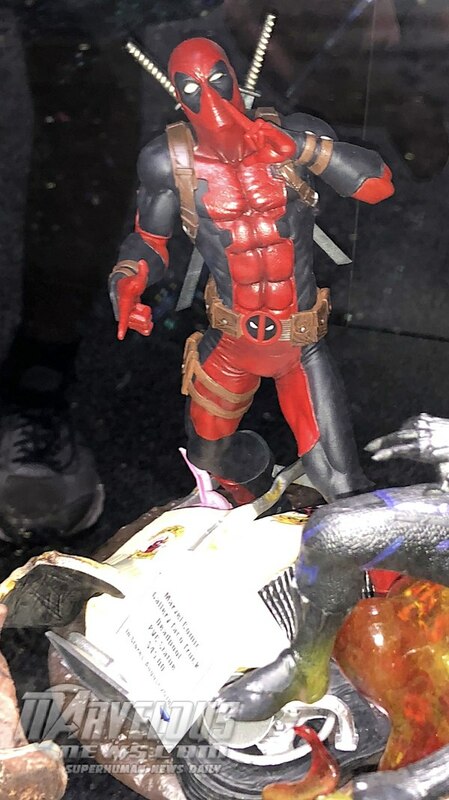 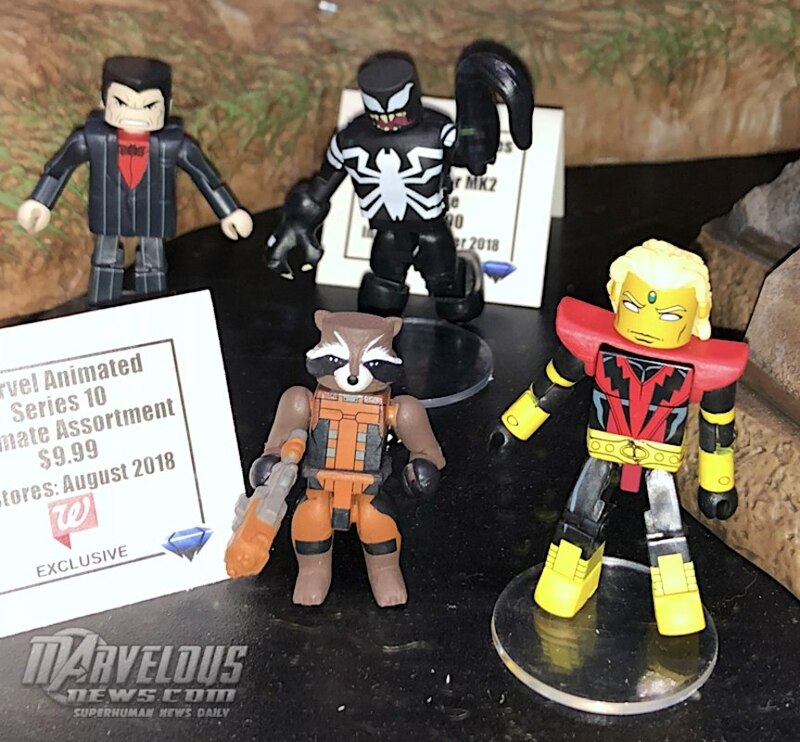 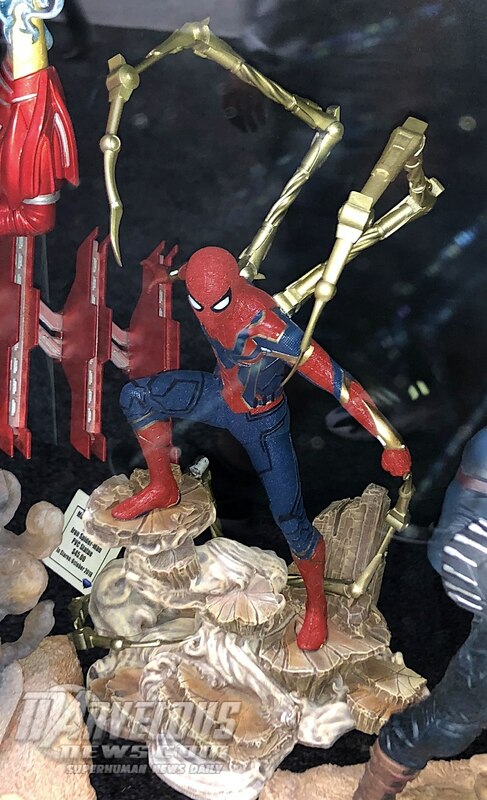 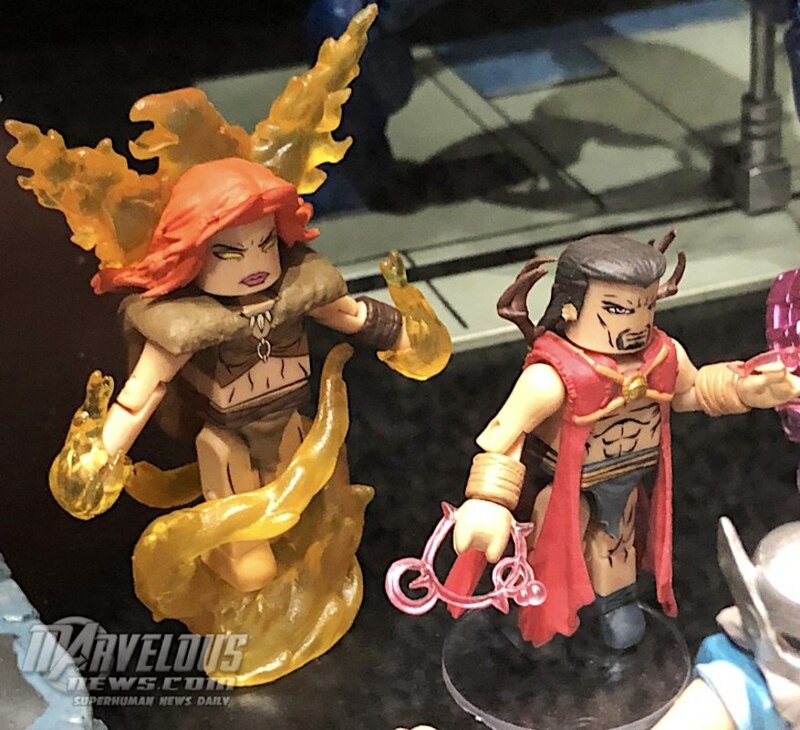 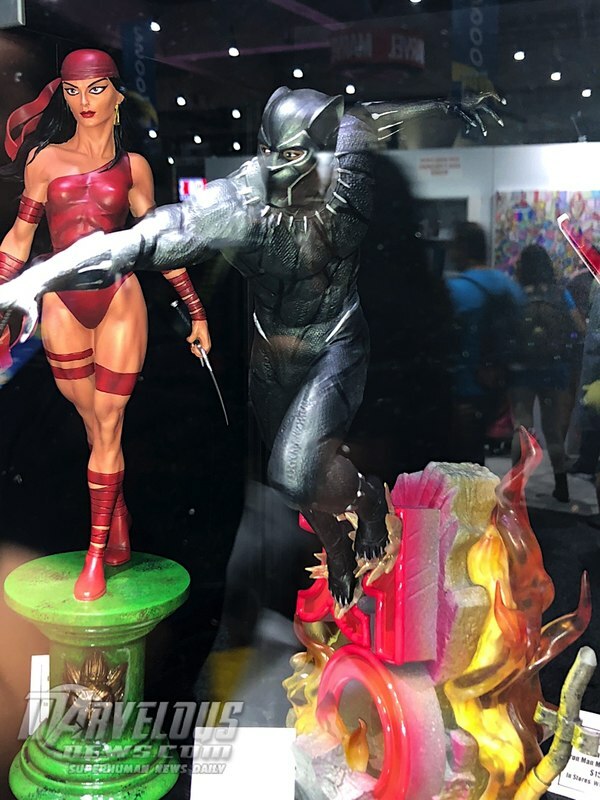 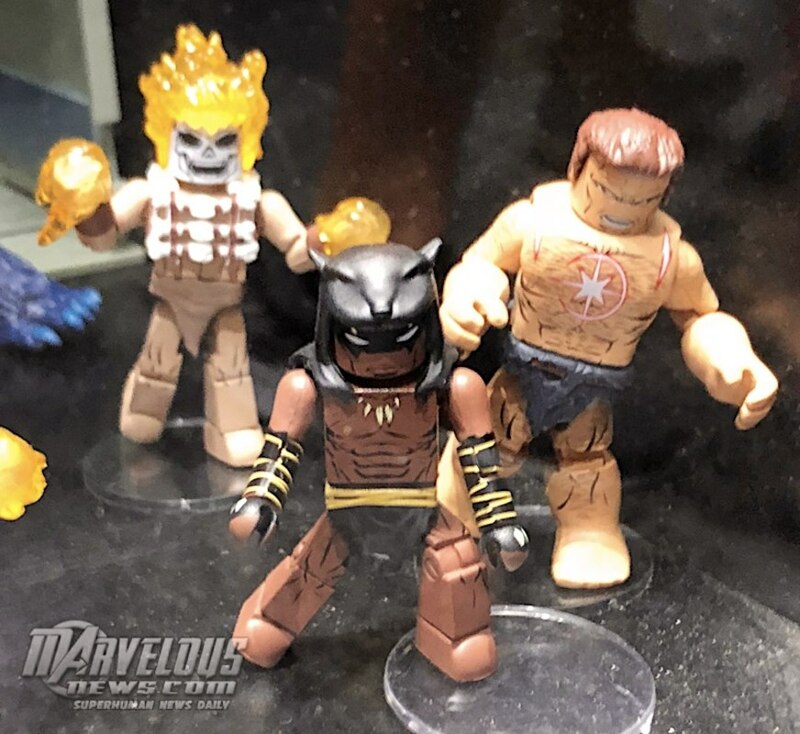 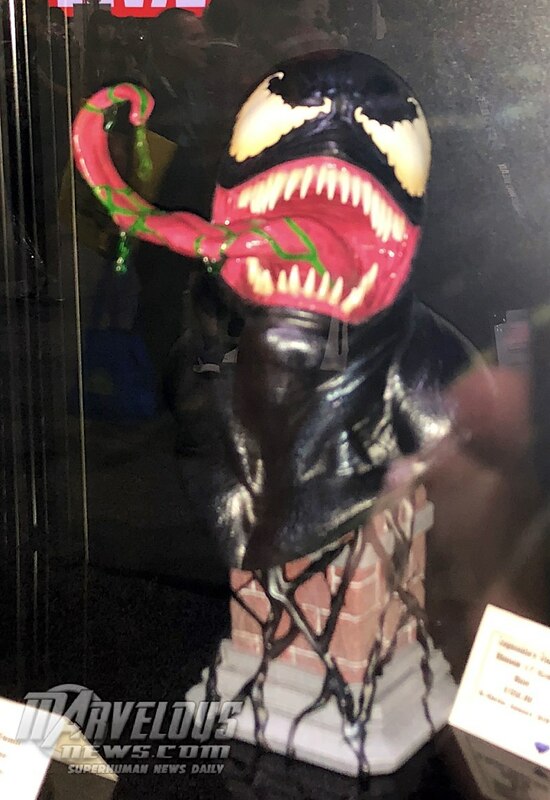 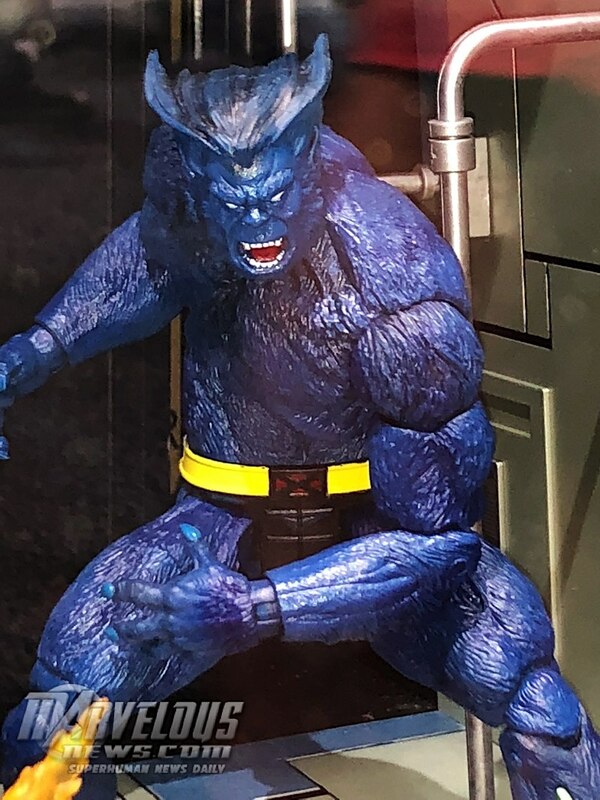 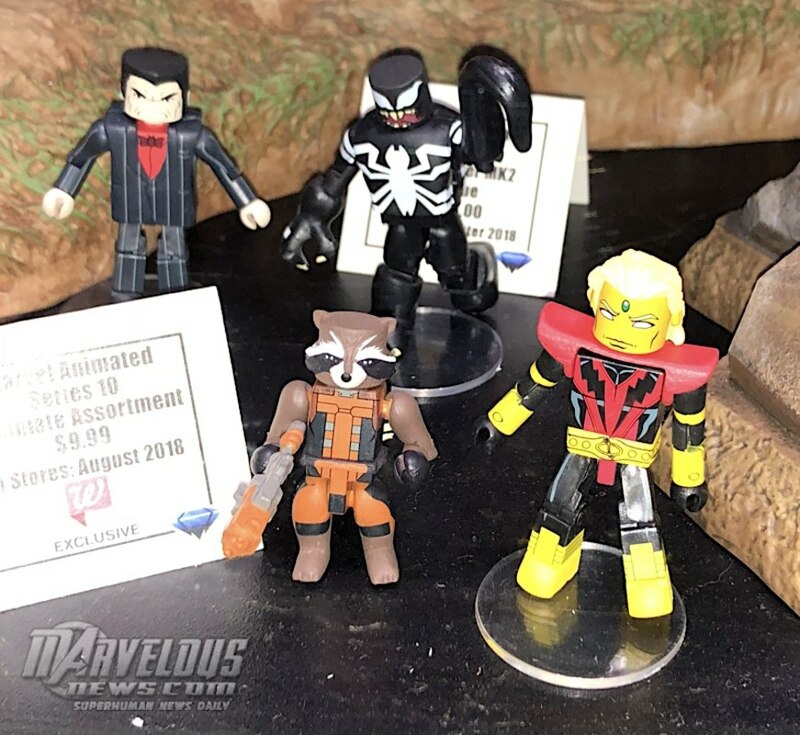 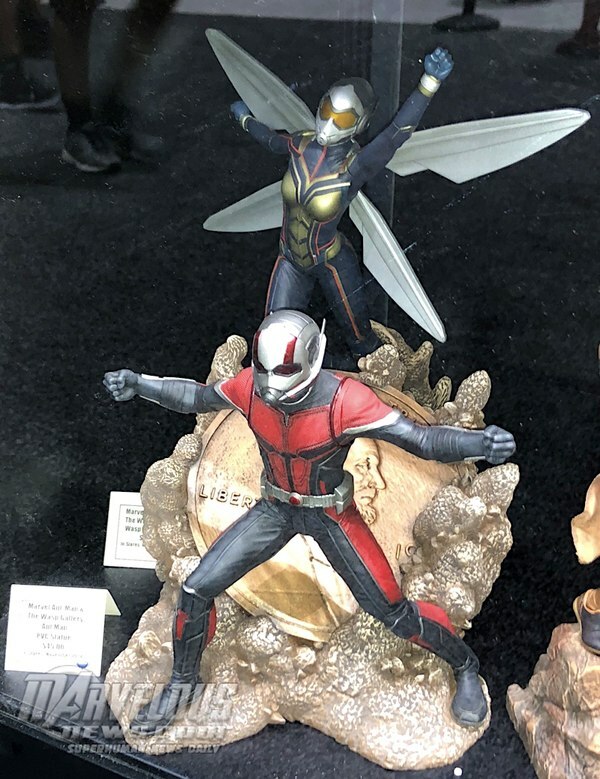 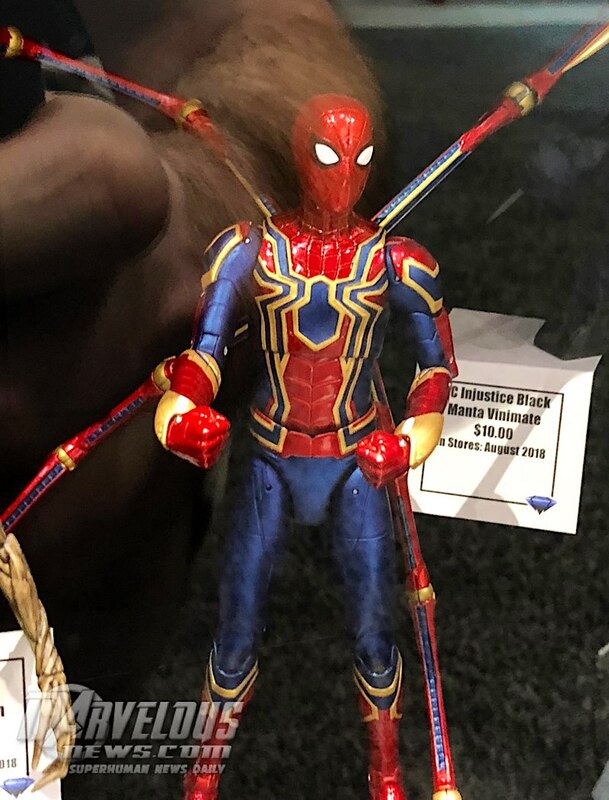 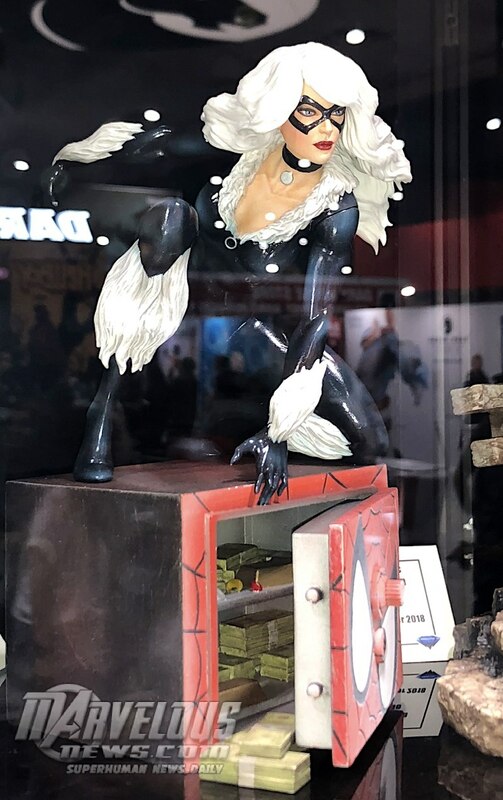 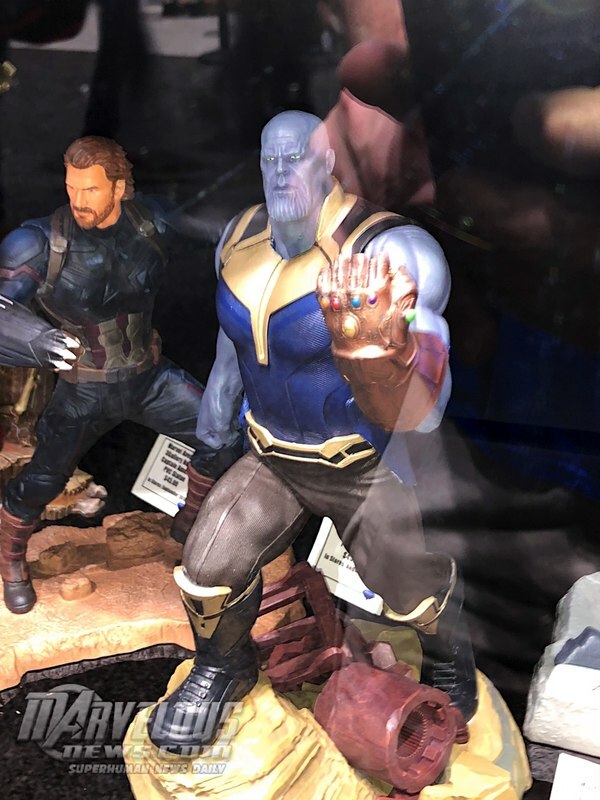 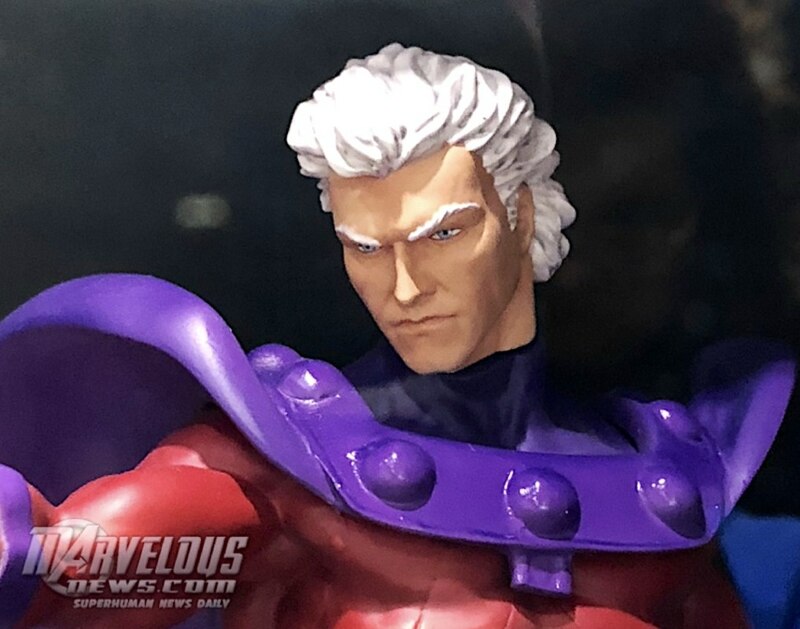 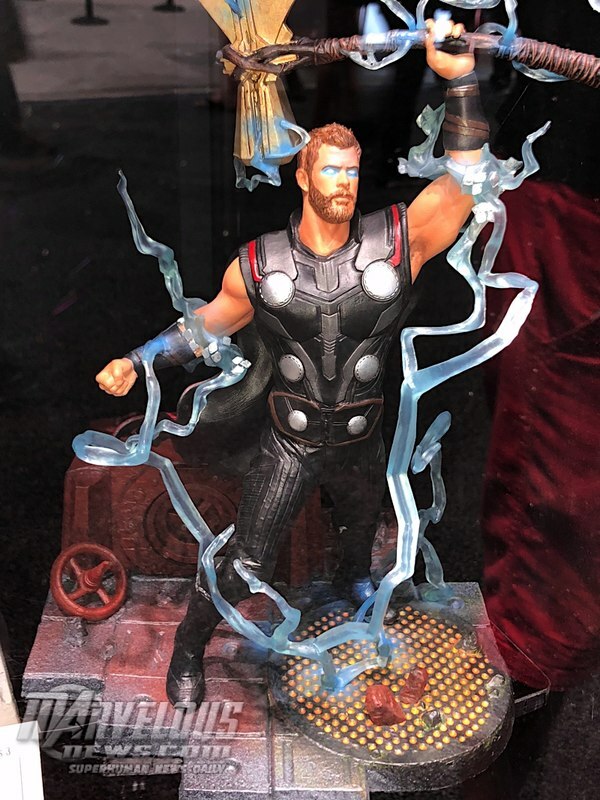 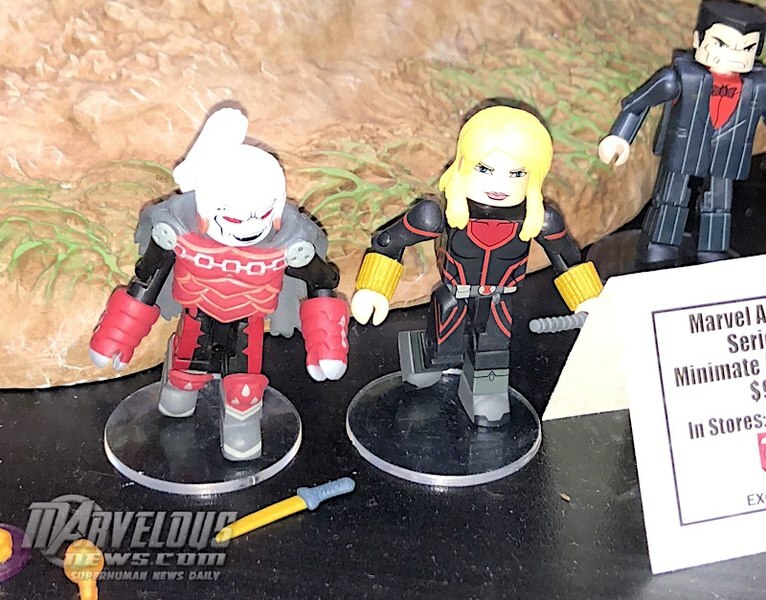 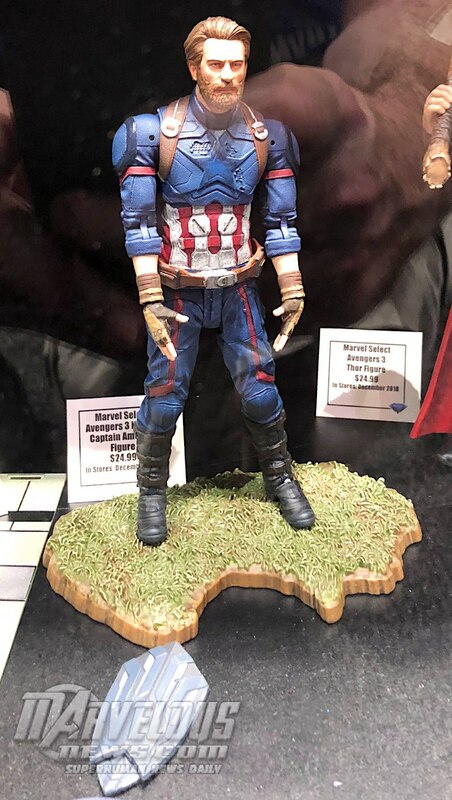 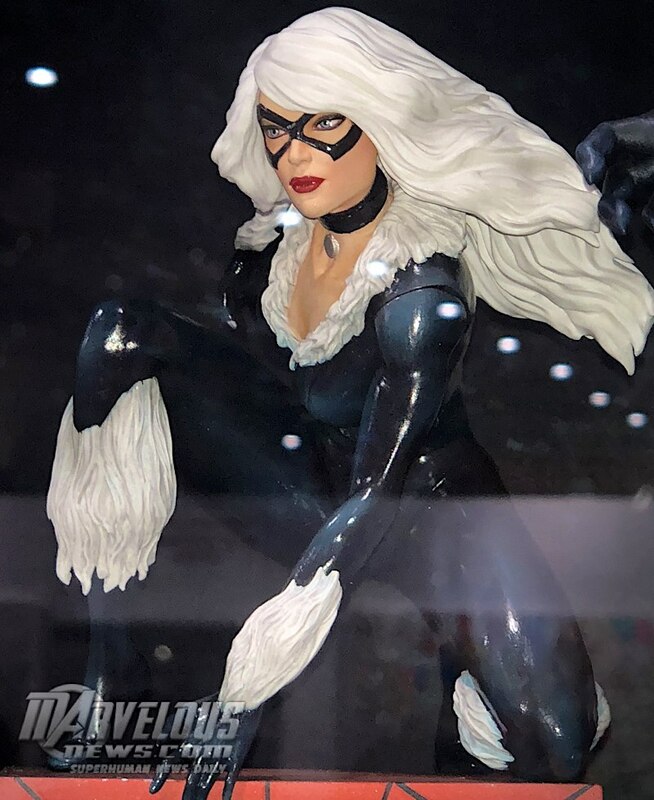 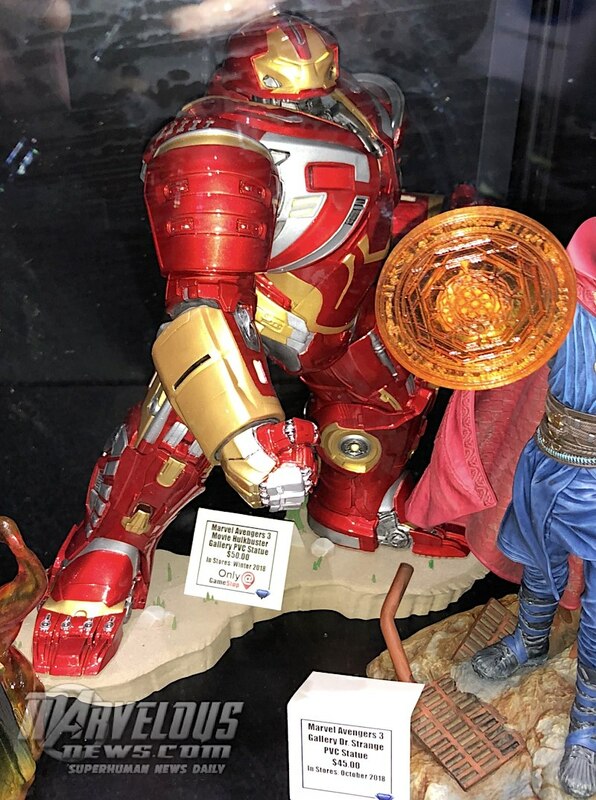 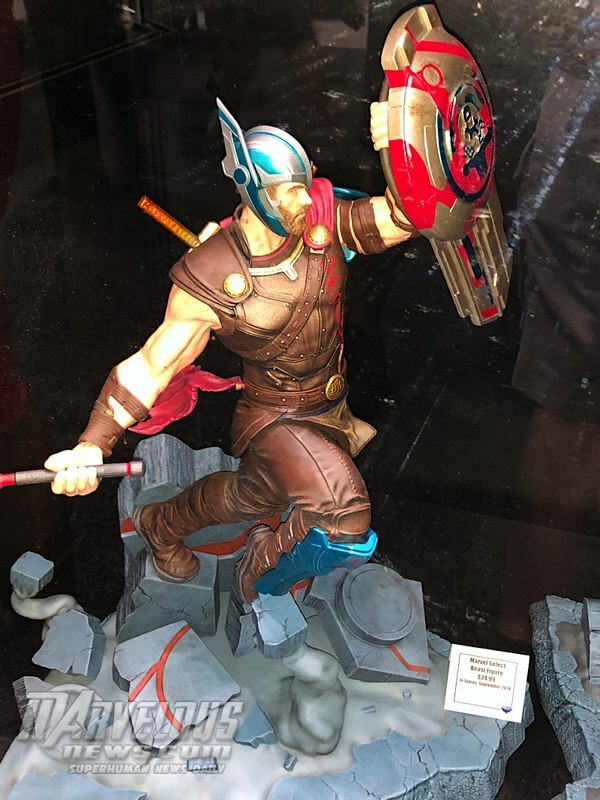 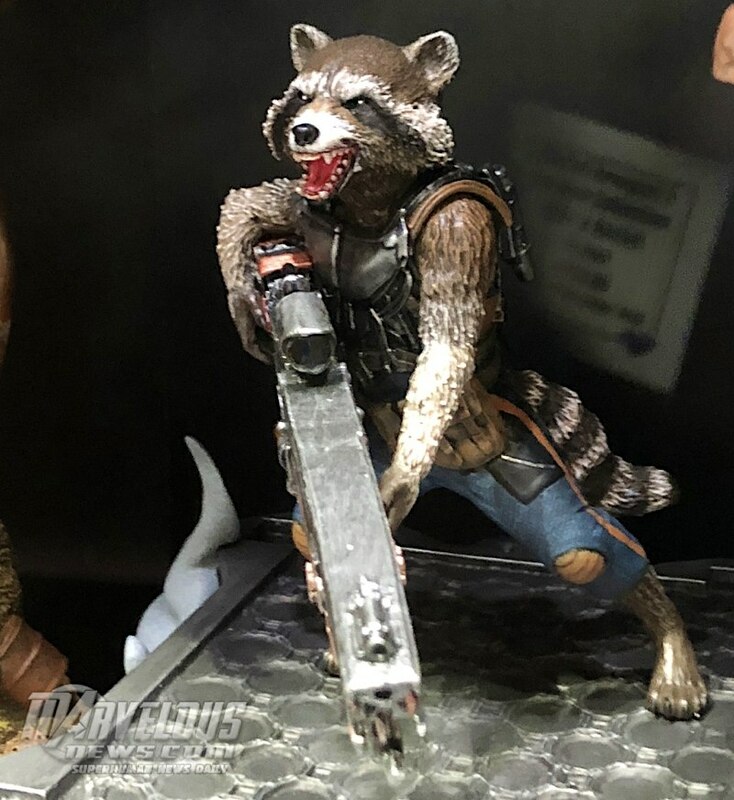 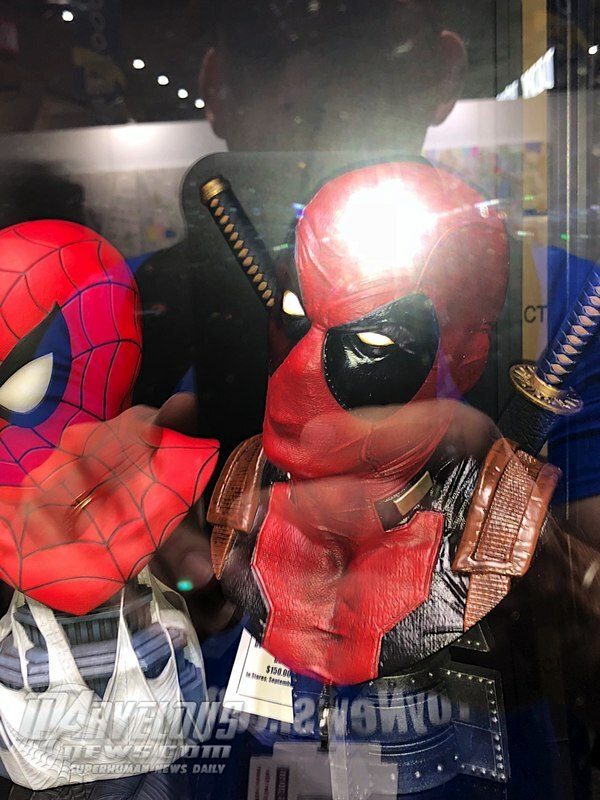 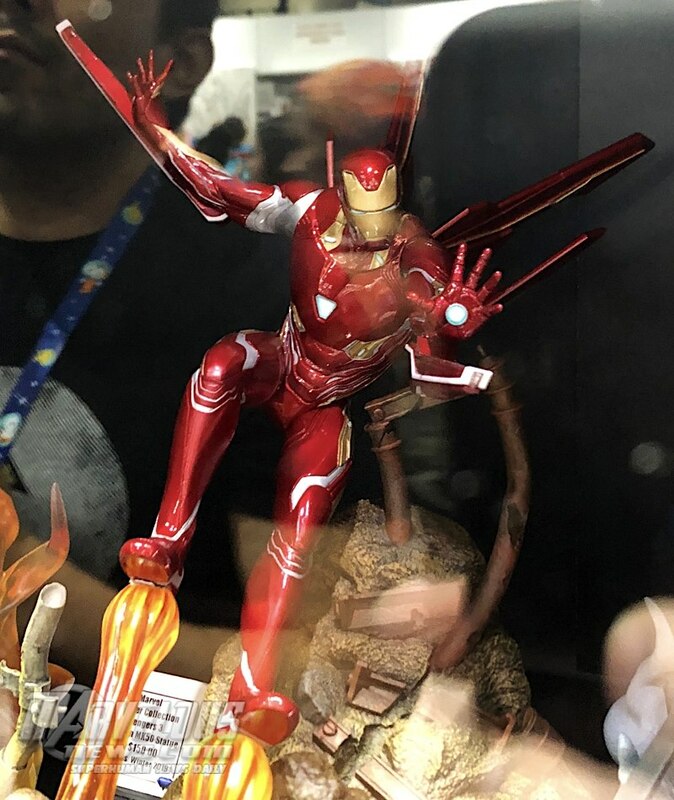 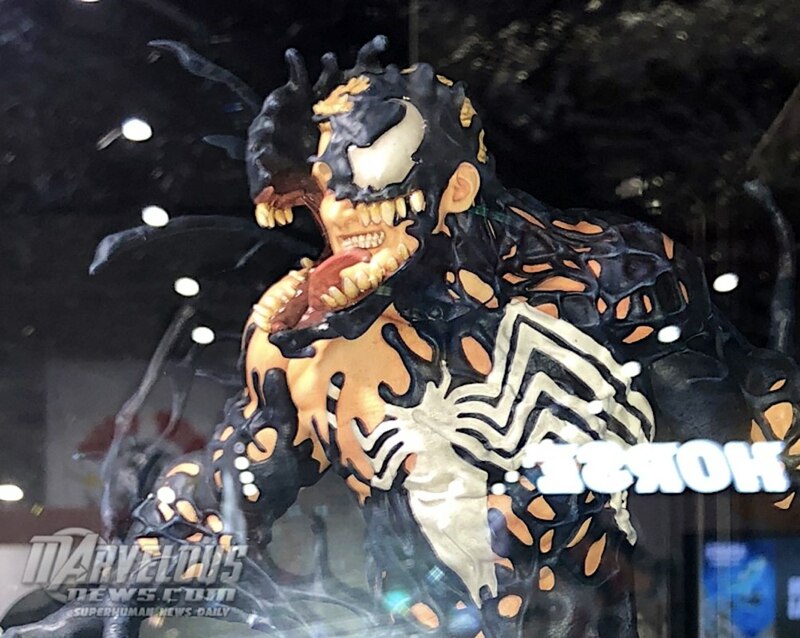 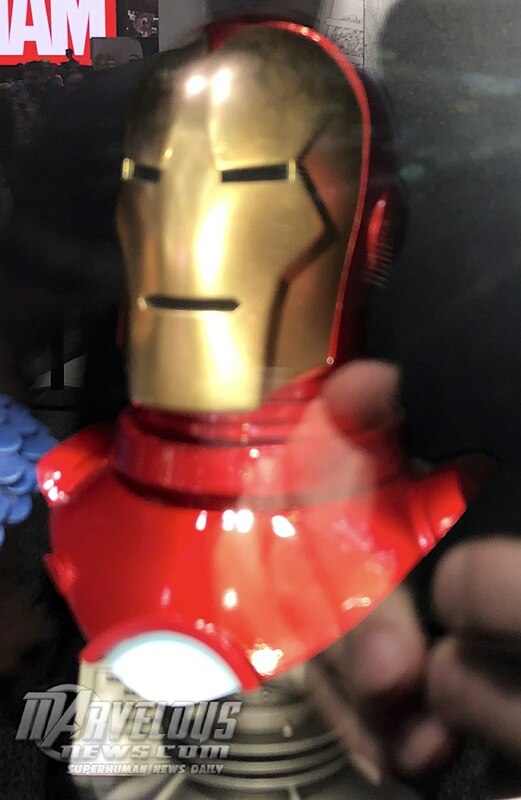 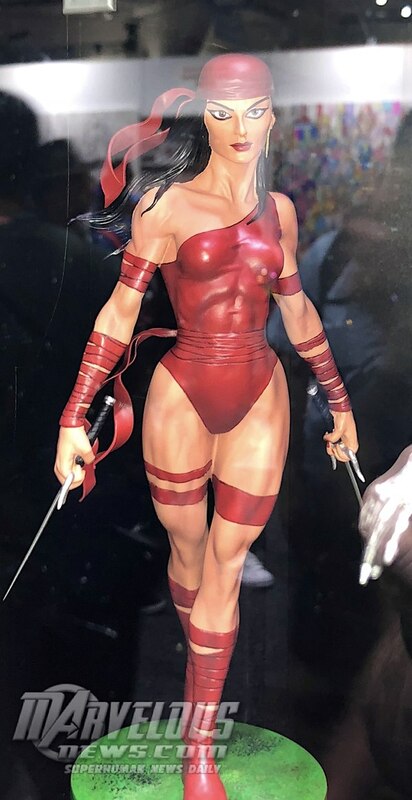 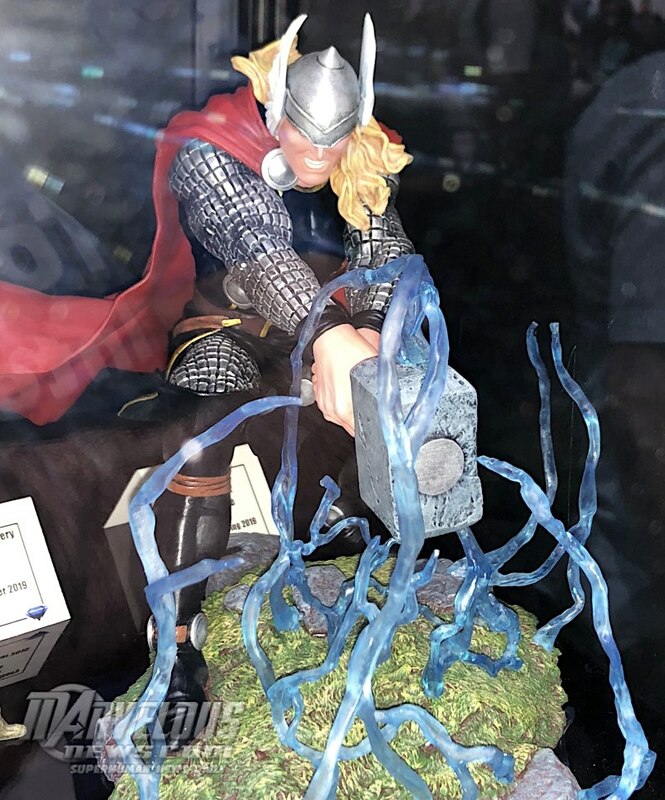 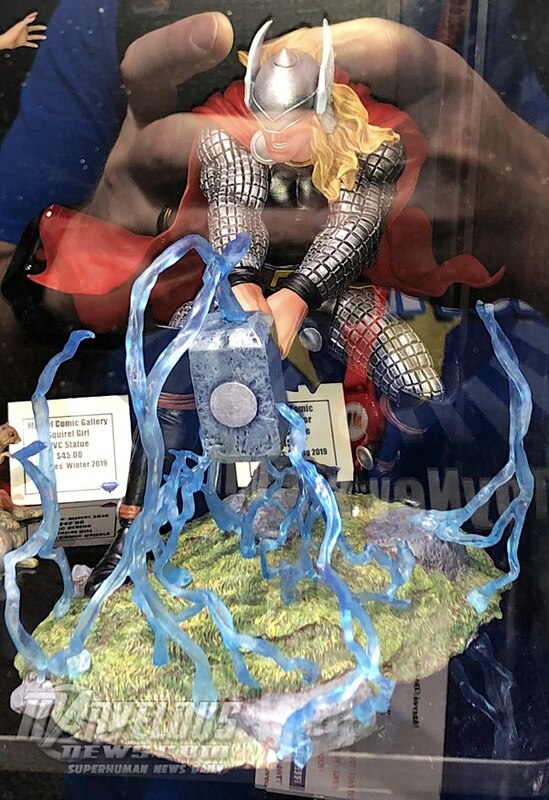 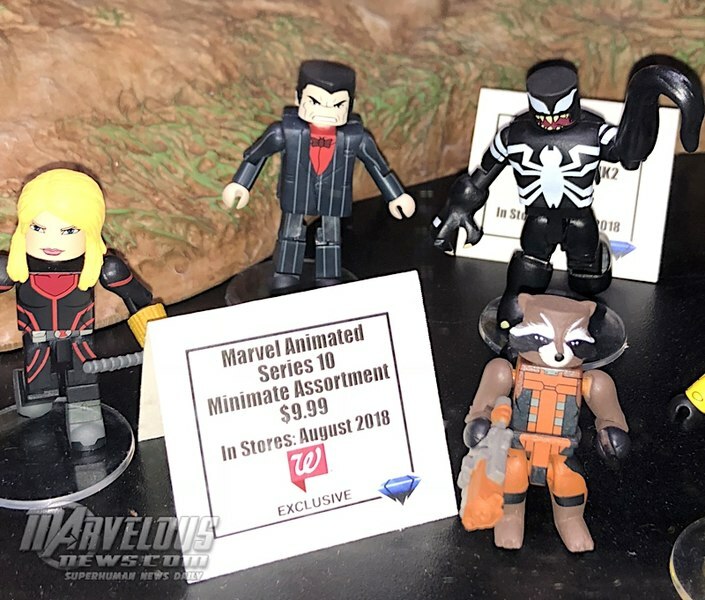 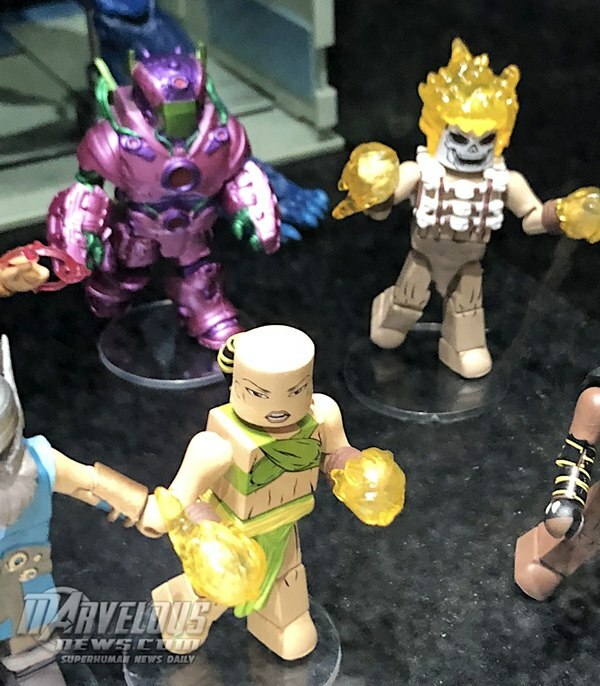 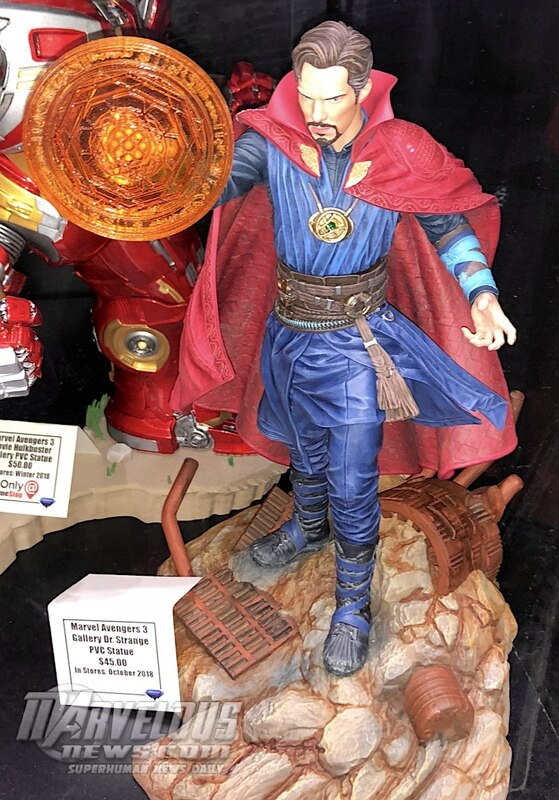 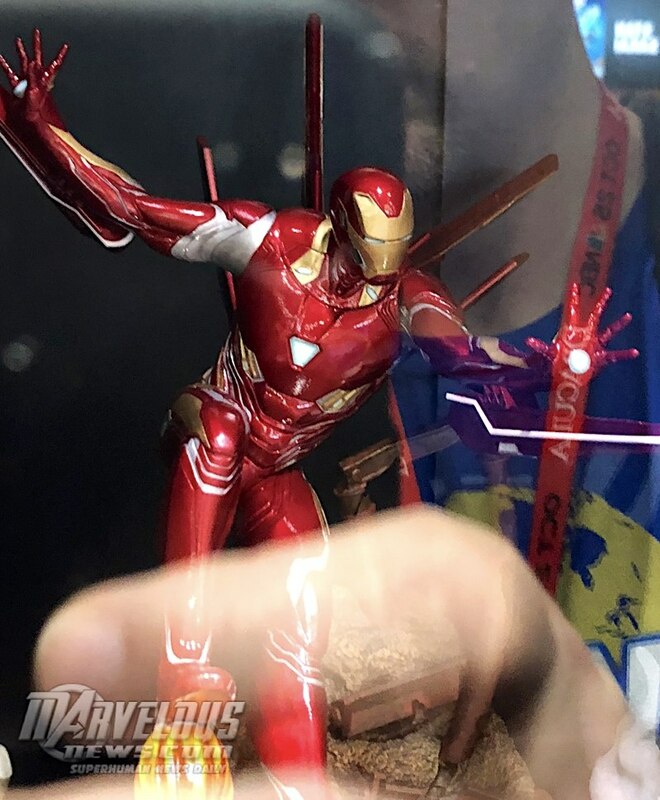 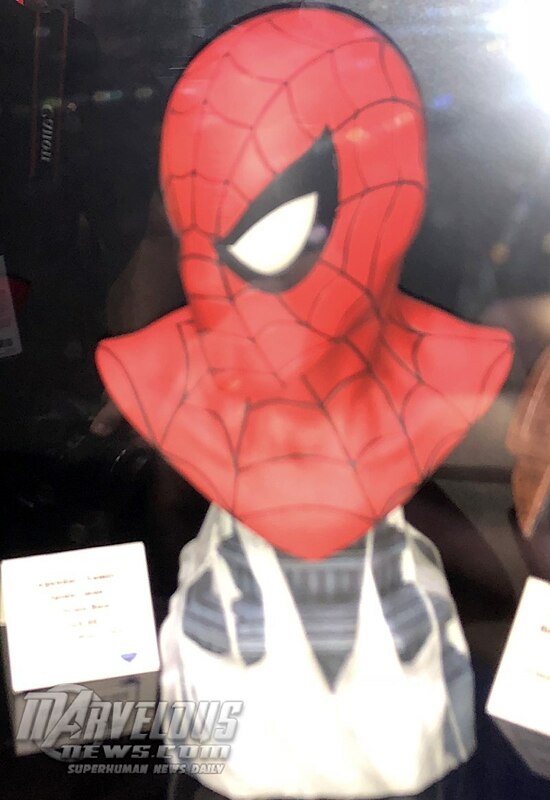 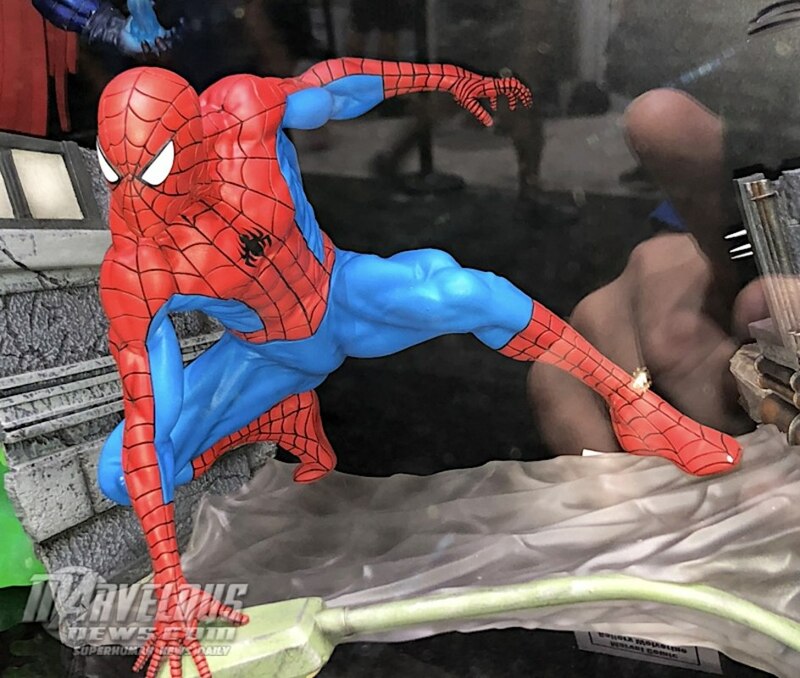 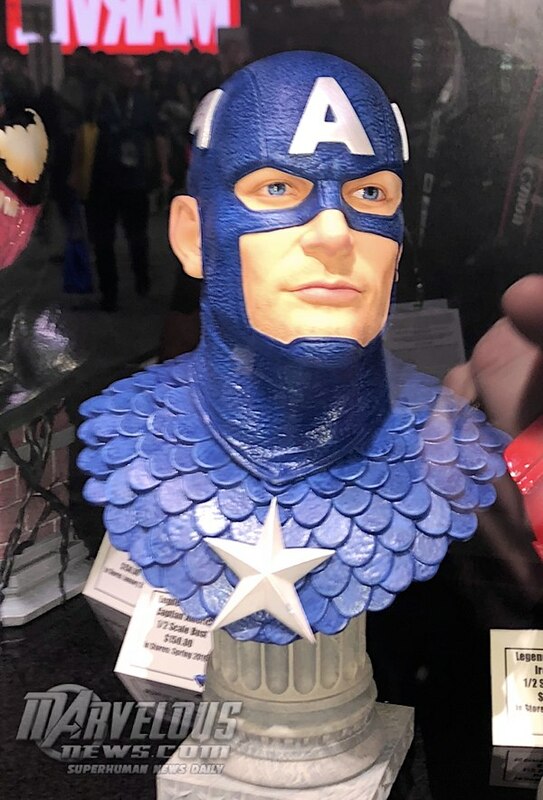 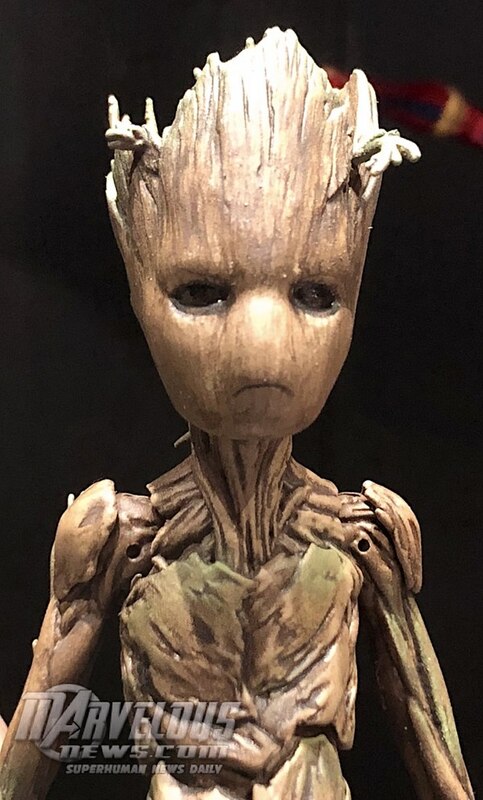 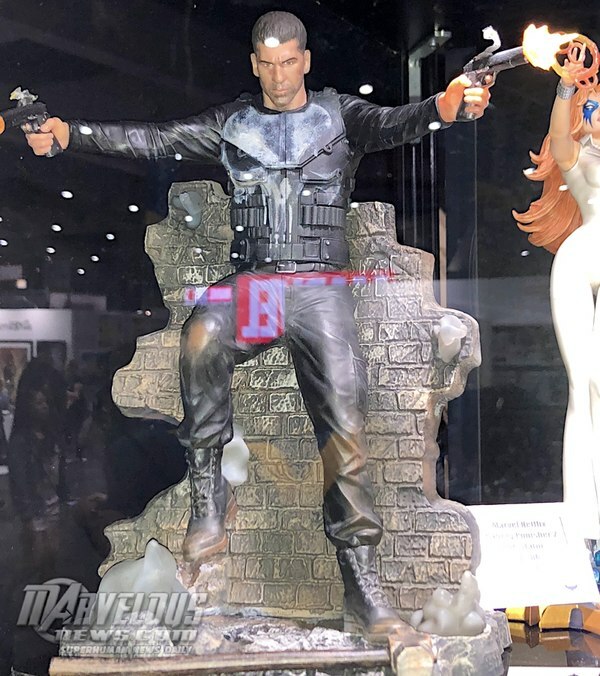 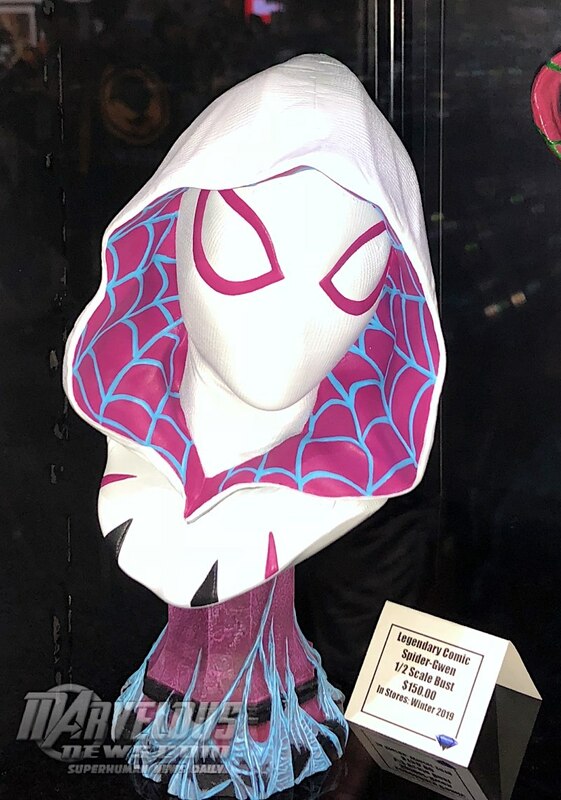 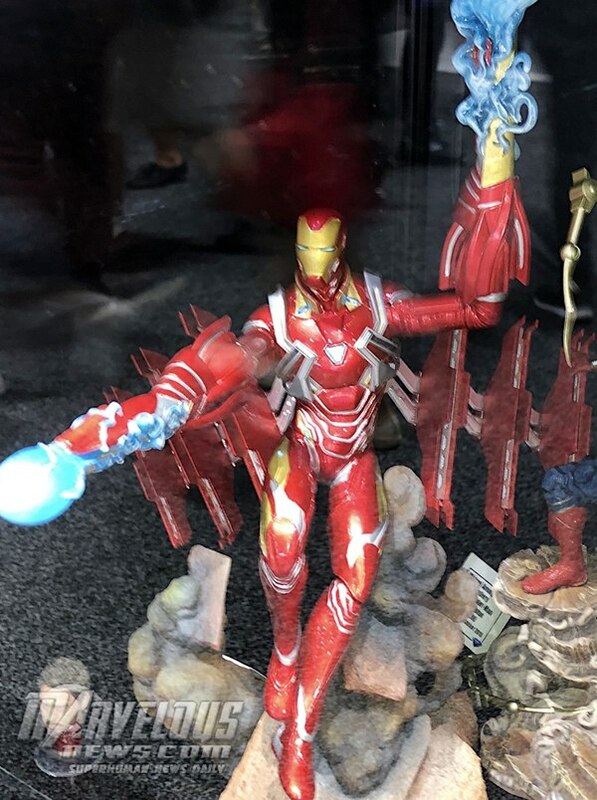 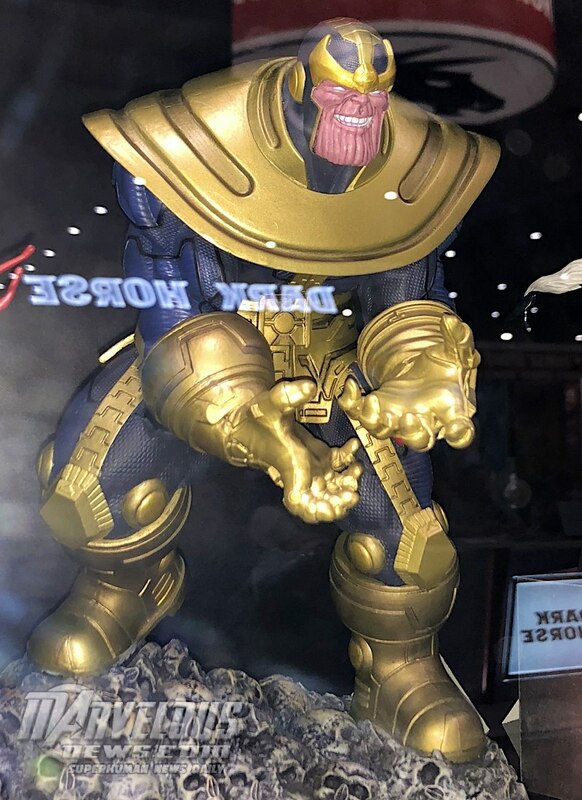 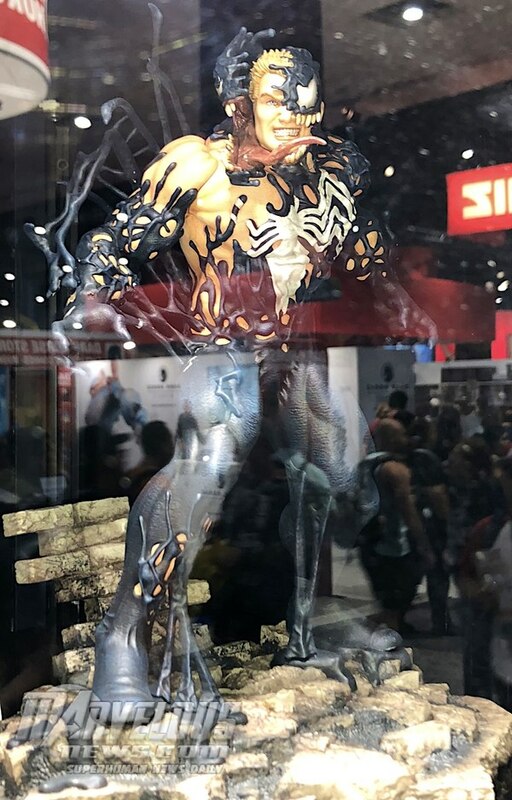 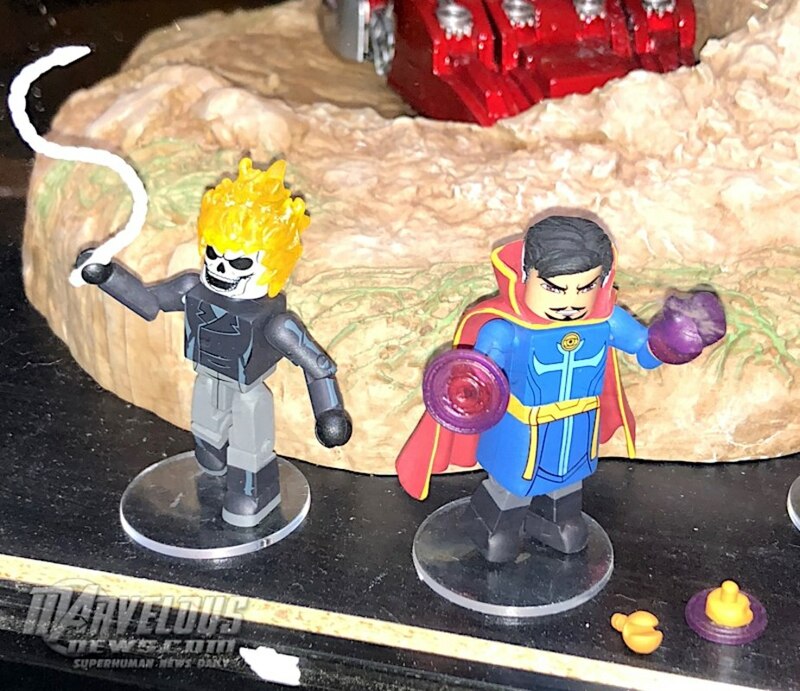 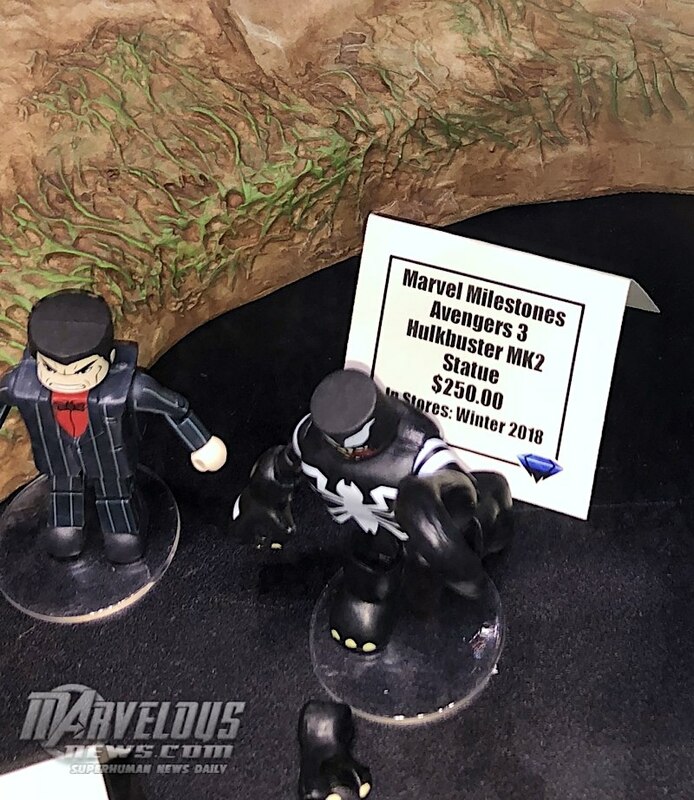 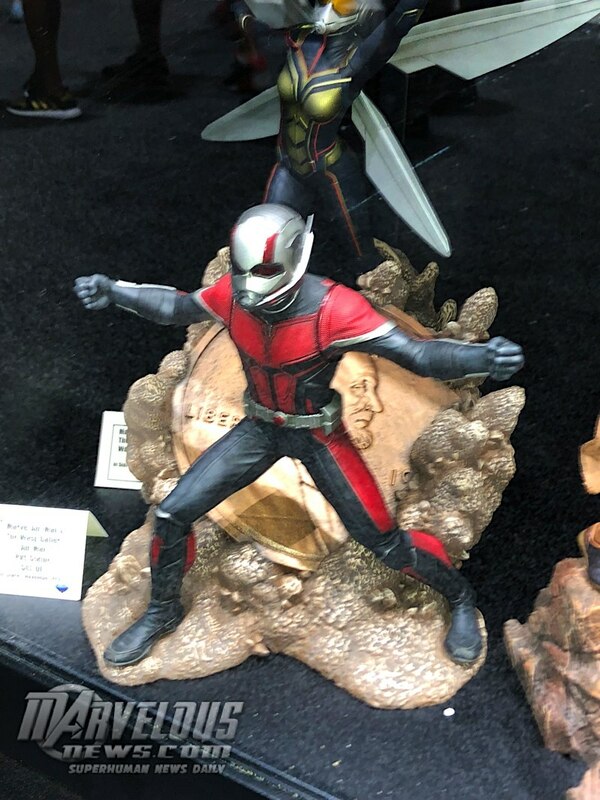 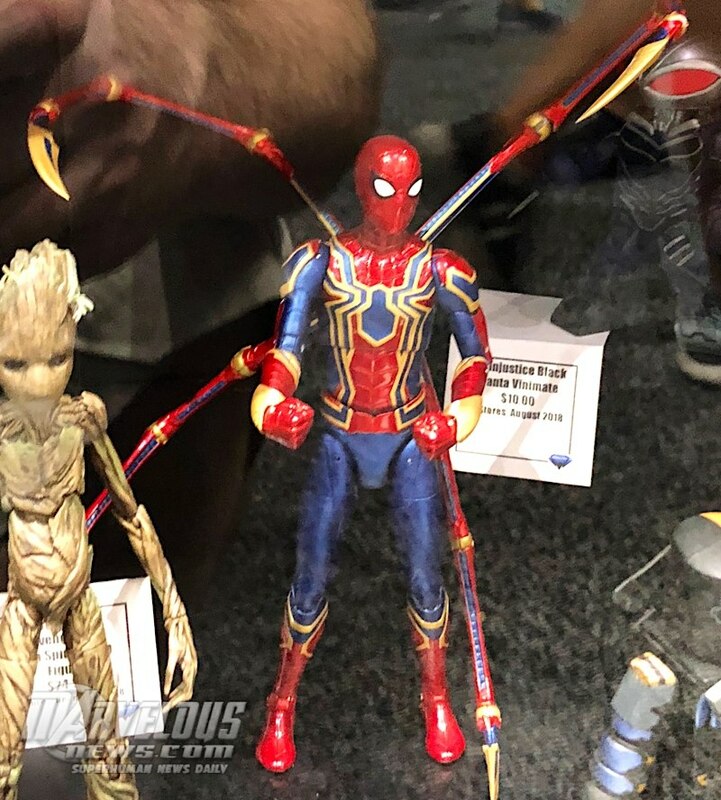 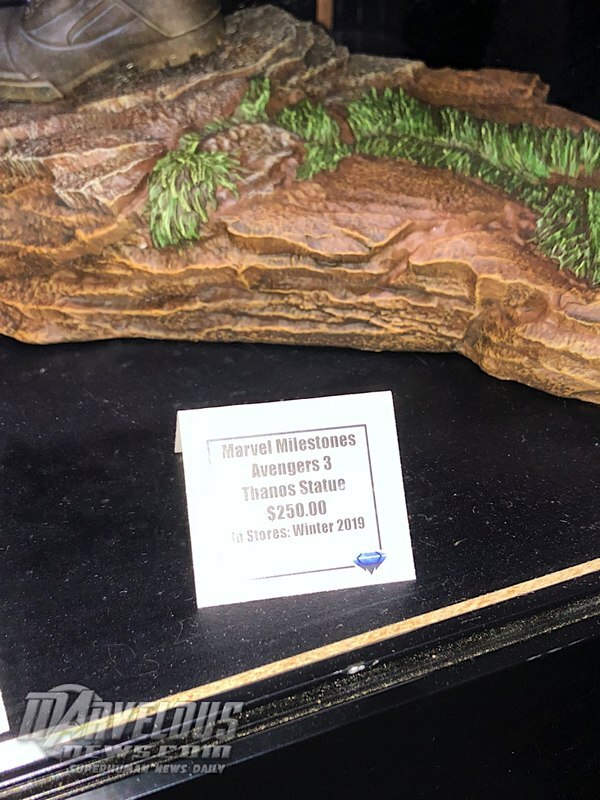 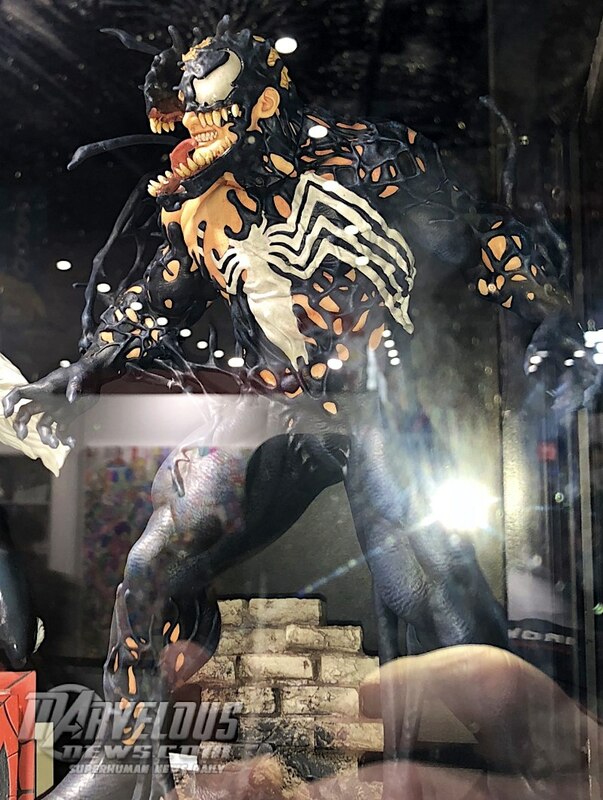 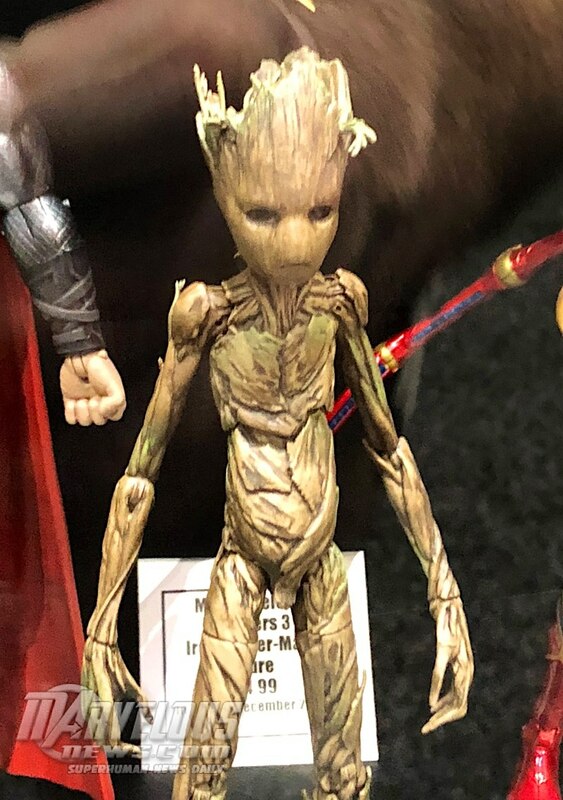 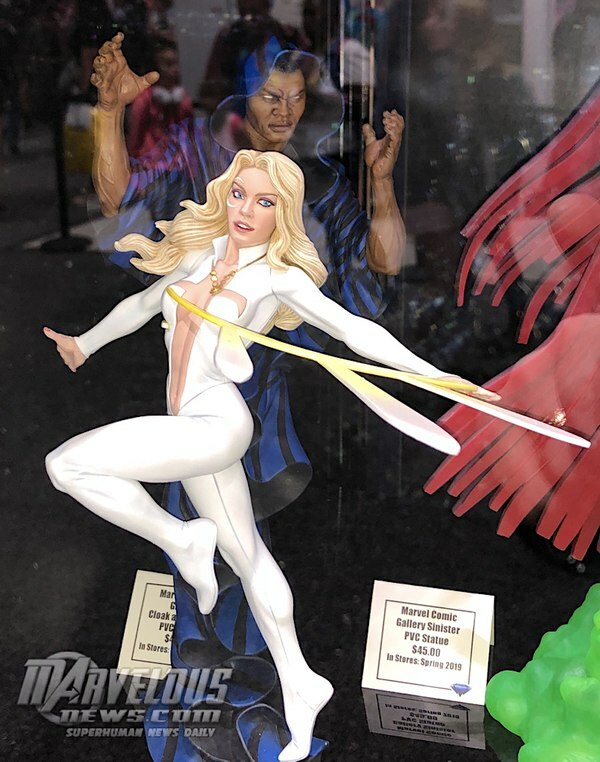 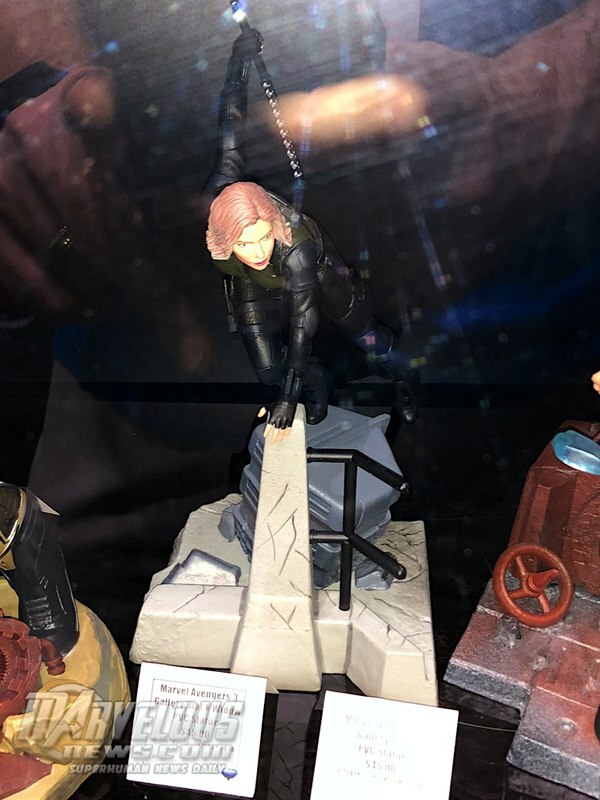 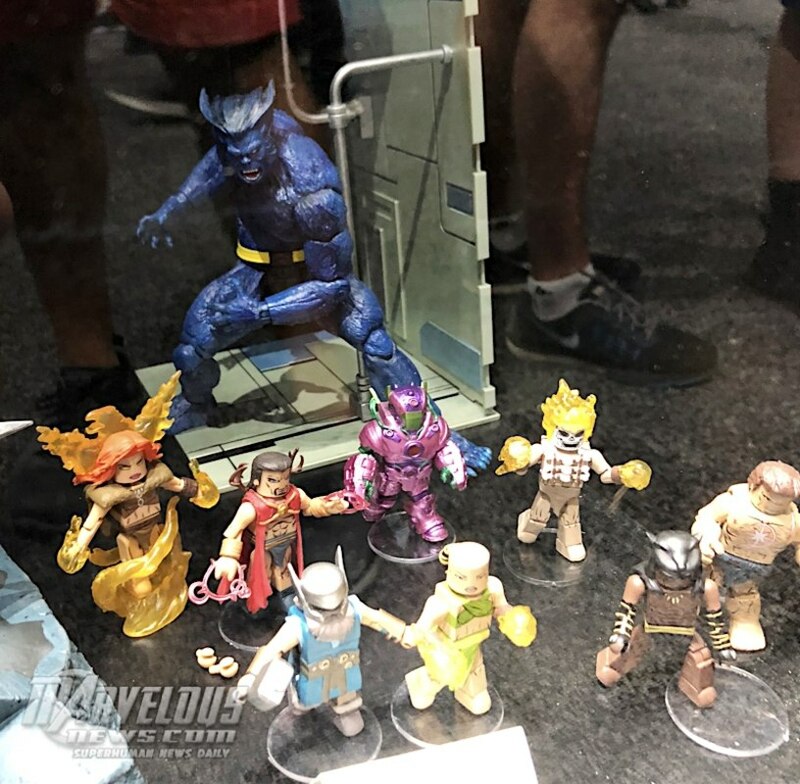 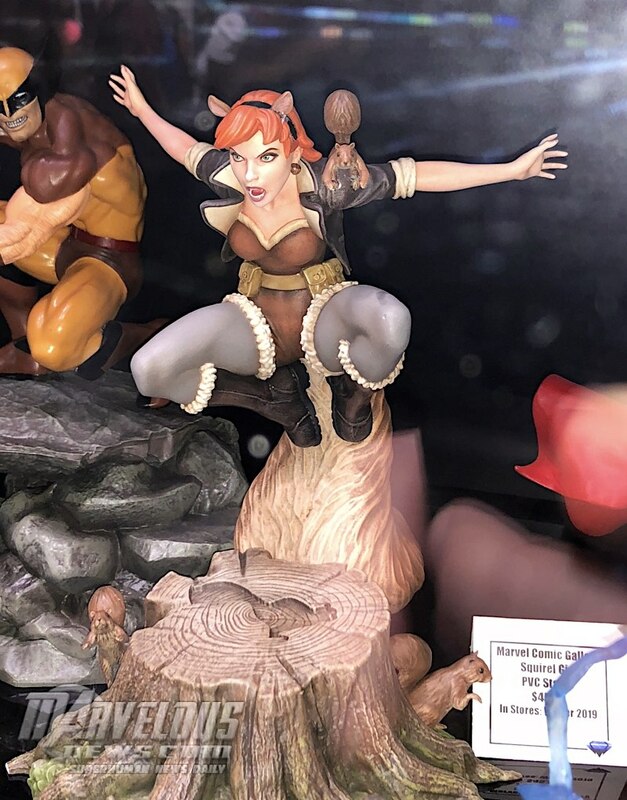 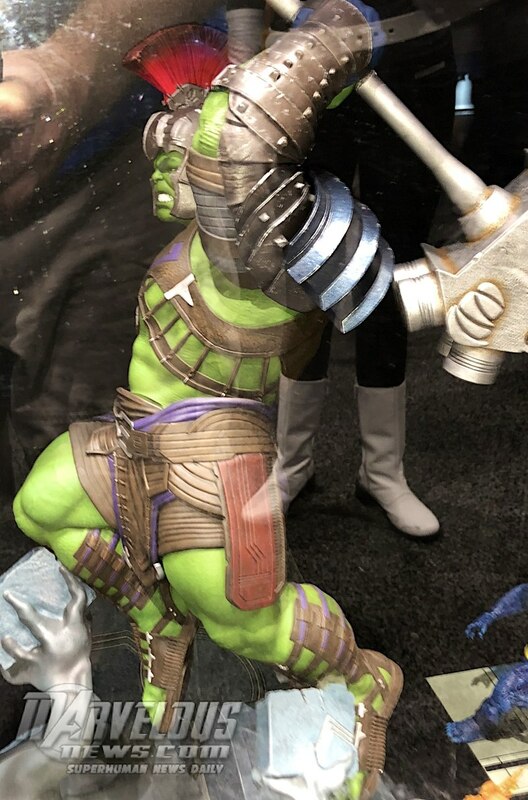 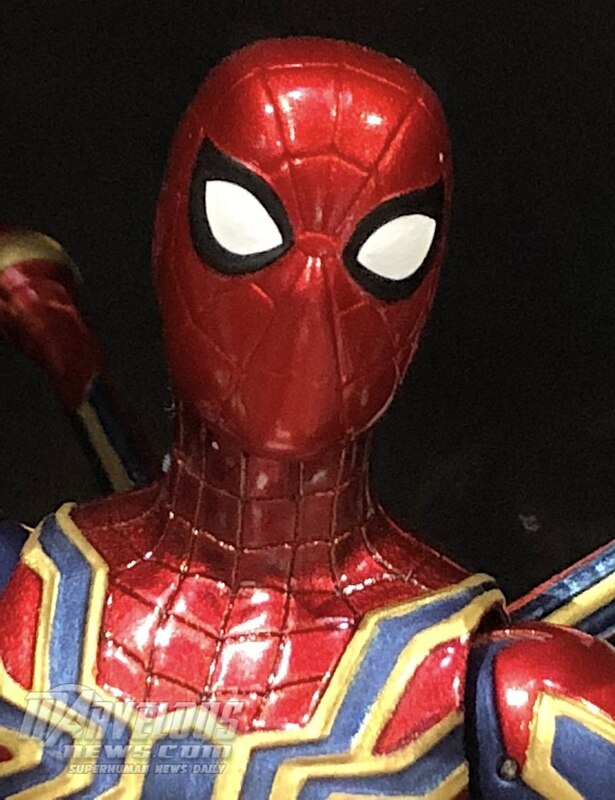 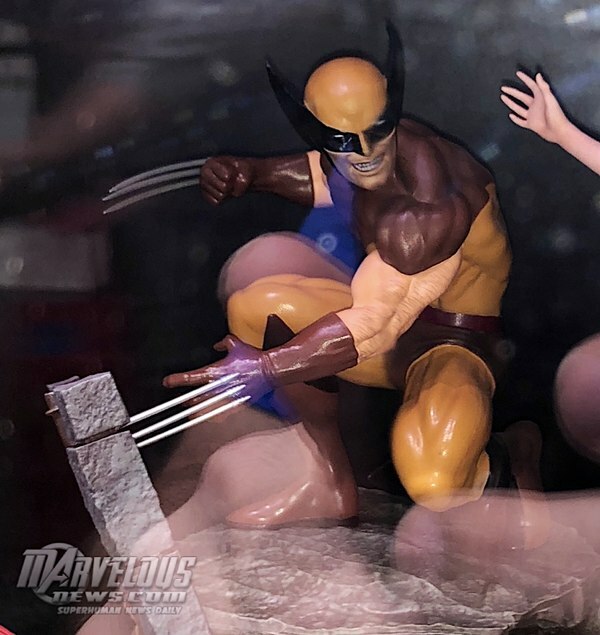 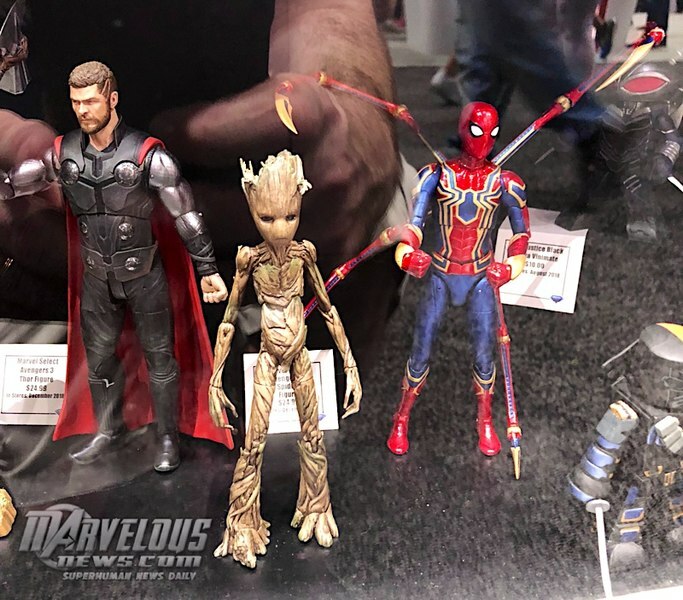 Just in are new images from SDCC for the Marvel Diamond Select Toys display. Lots of stuff to see including the new Minimates toys. 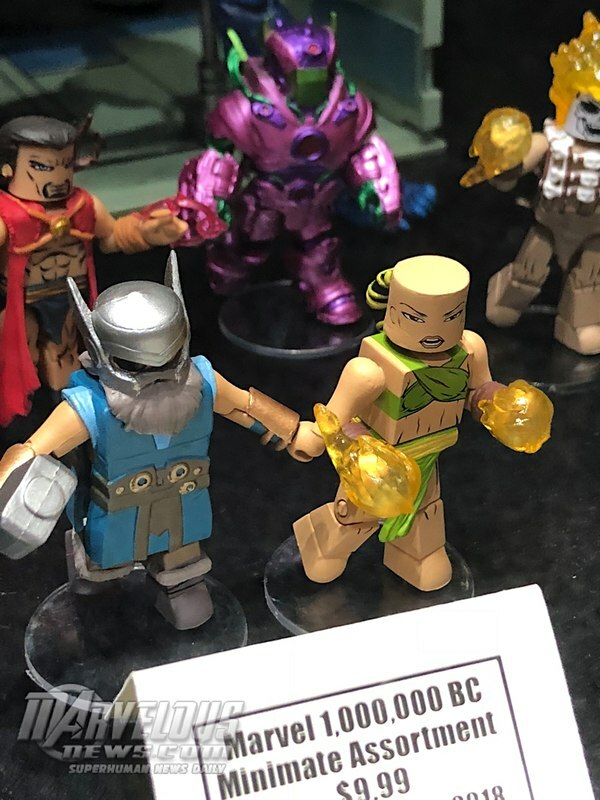 Never got into Select or minimates. 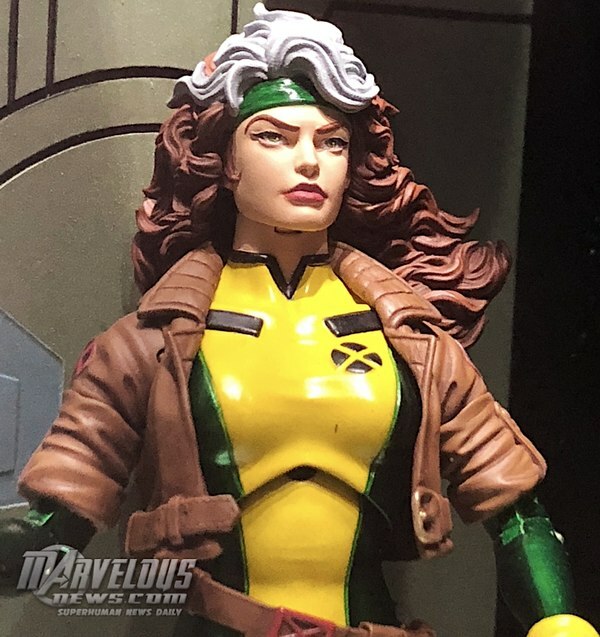 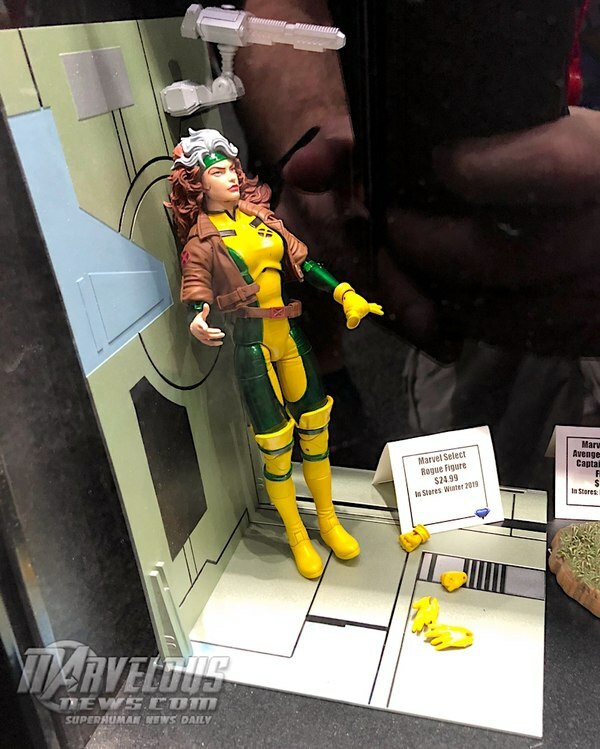 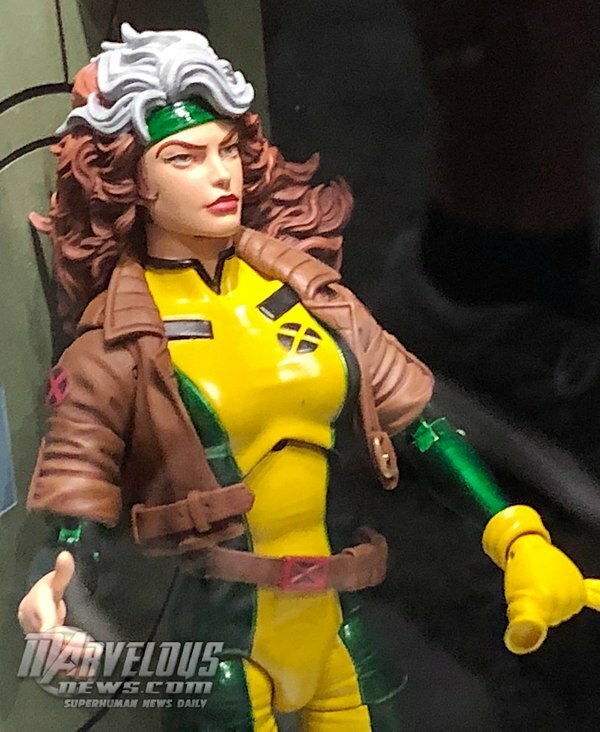 I really like that Rogue, I still like my Legends version better, but this is a definite buy for me. 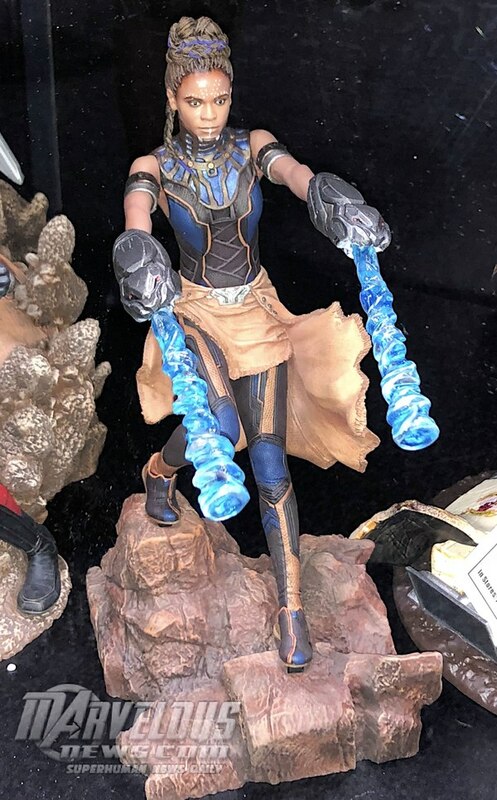 I didnt think we were going to get her from Marvel Select. Wow those Marvel Select Infinity War figures look pretty bad, Diamond Select really dropped the ball on those. 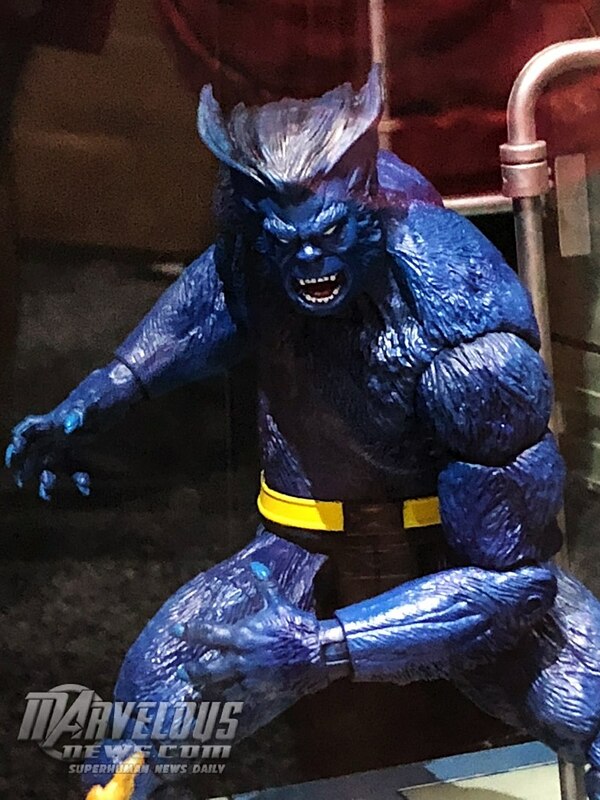 The Rogue looks cool but I'm perfectly happy with my Marvel Legends version and that Beast doesn't look any better than when he was first unveiled. 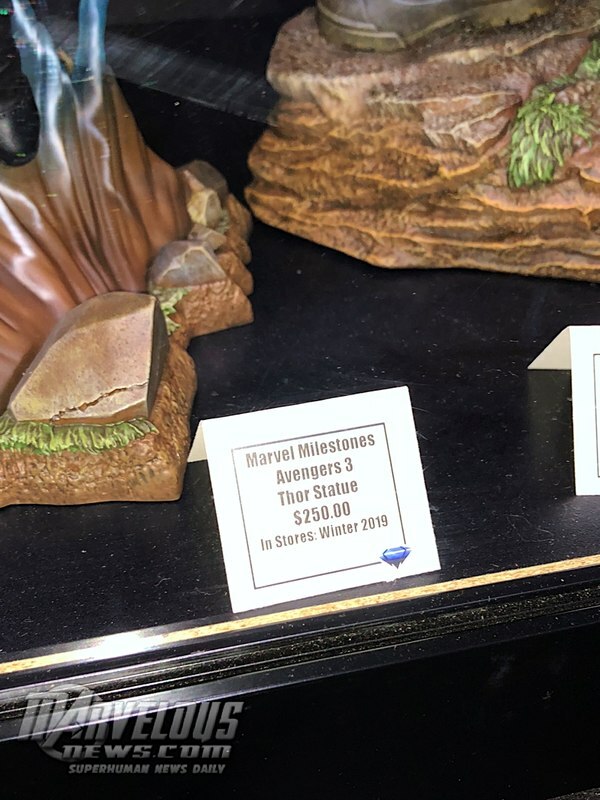 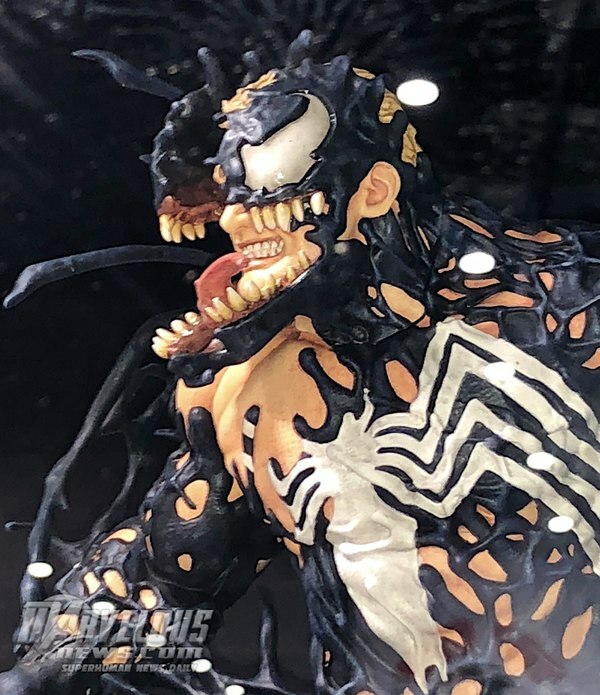 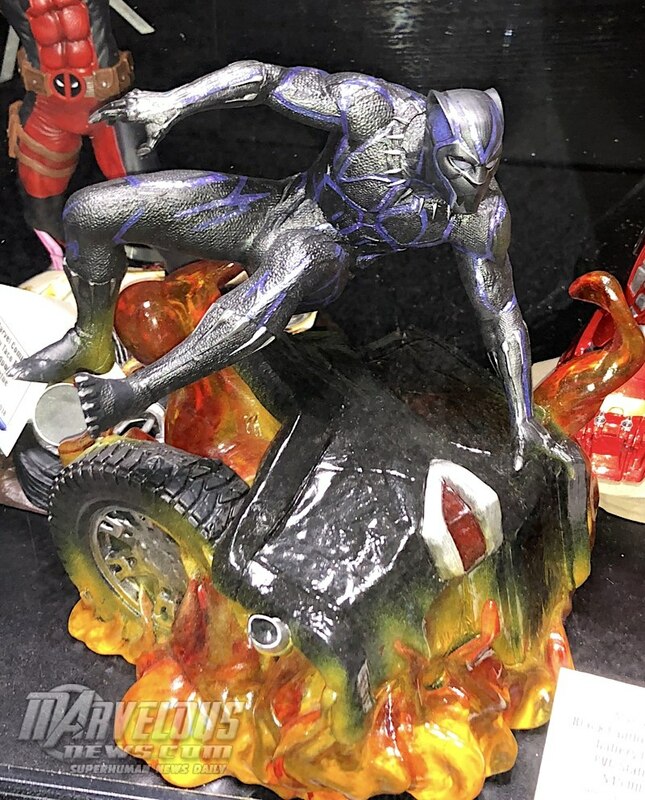 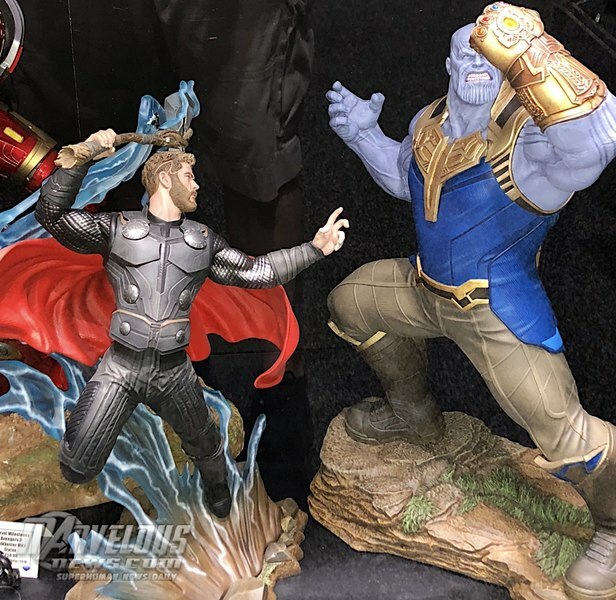 Those statues are amazing, definitely keeping an eye out for the various offerings of Venom and Thanos. 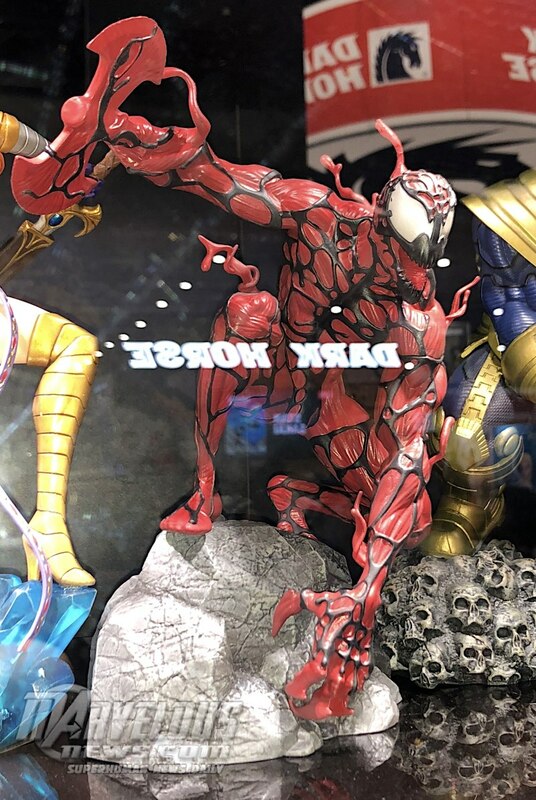 Carnage and Sinister look great as well. 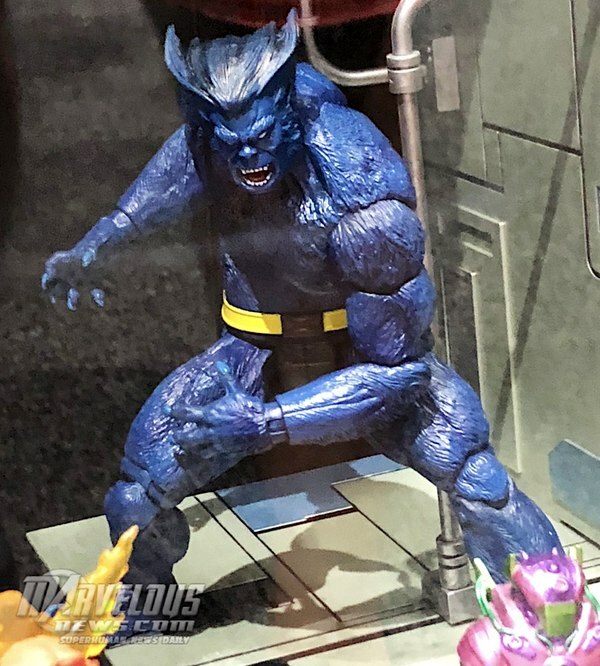 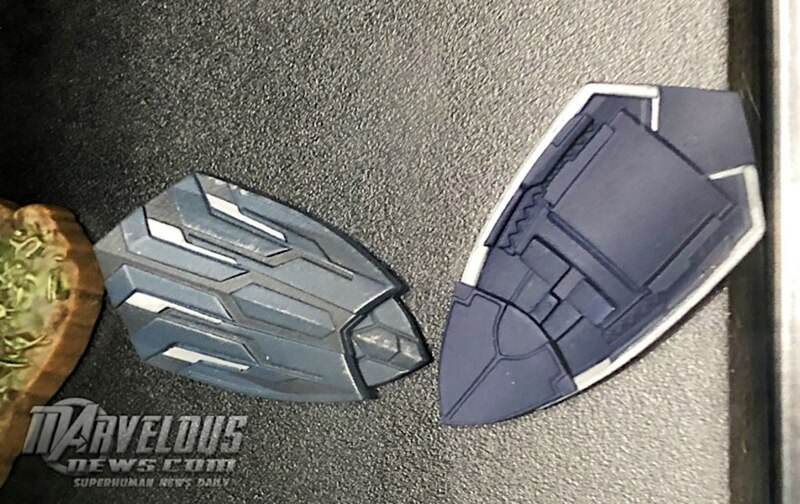 Beast has his face improved somehow after the first shown prototype. 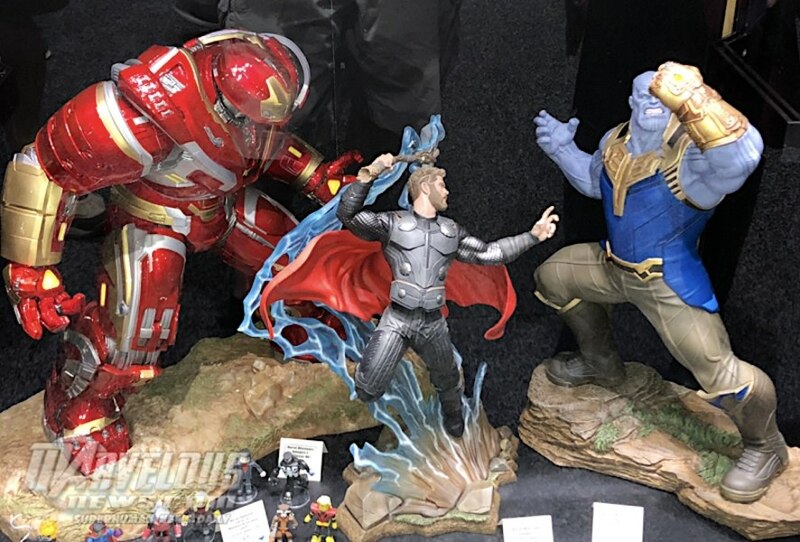 The statues look amazing too. 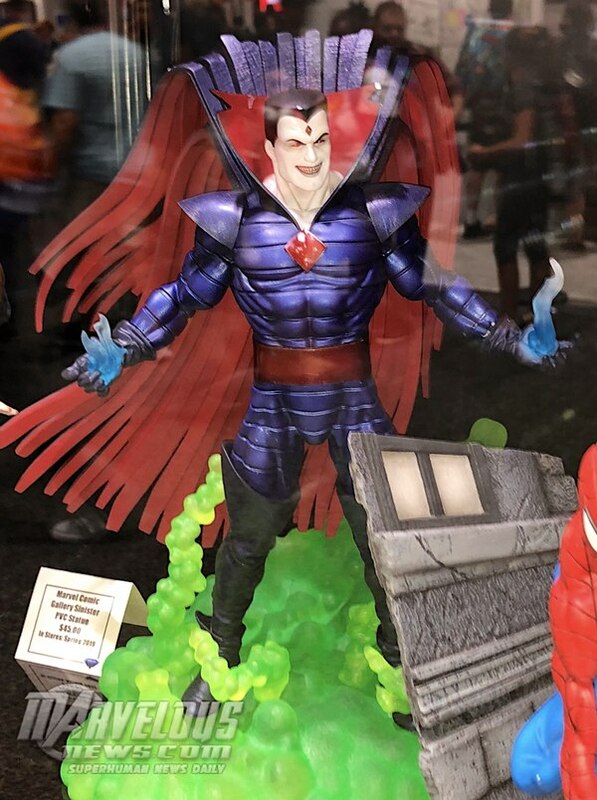 I would love to see that Mr sinister tuned into a Marvel Select action figure. 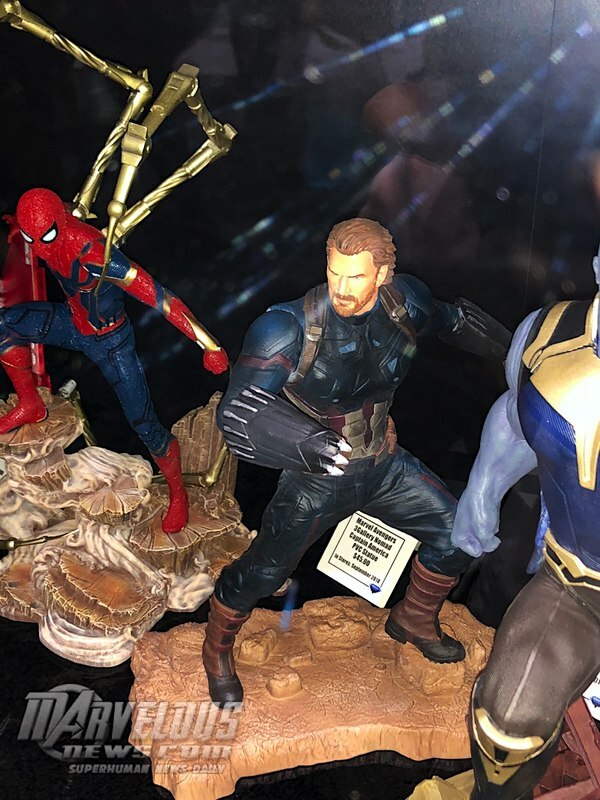 I Collect the Marvel select figures, even tho they look good I don't collect the statues. 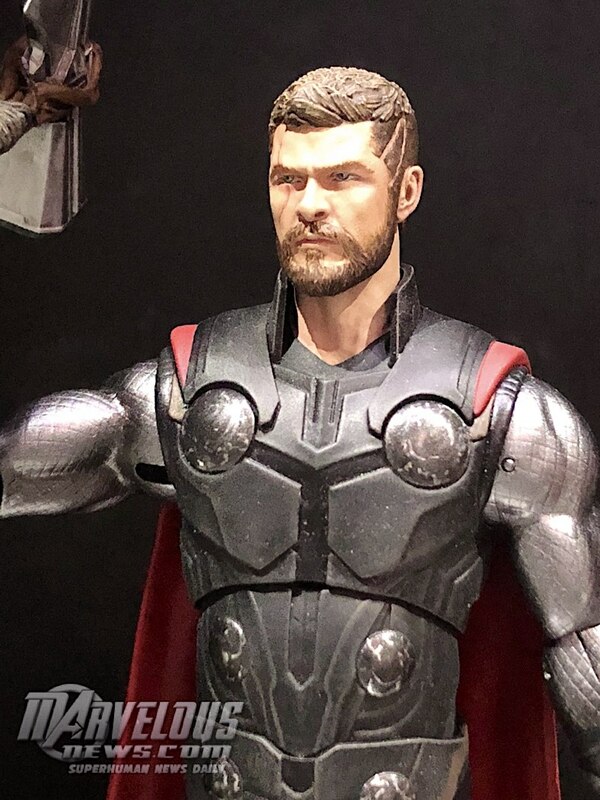 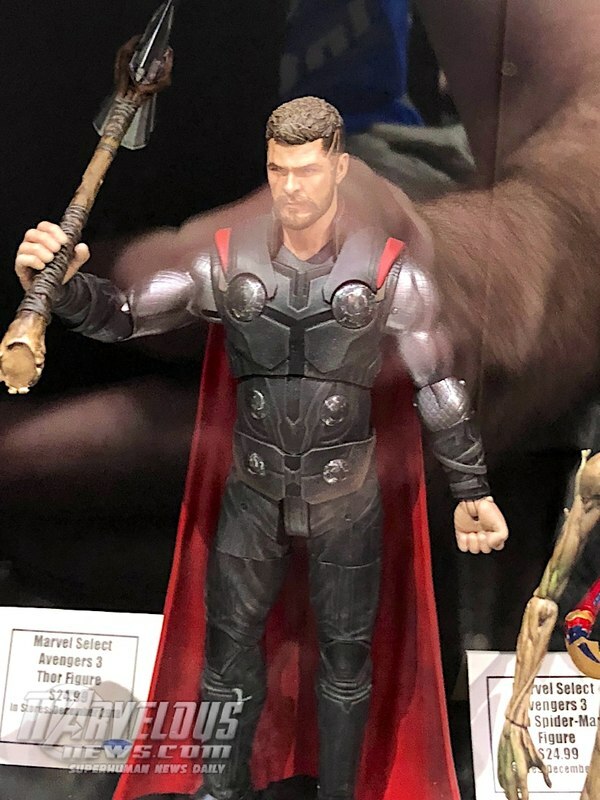 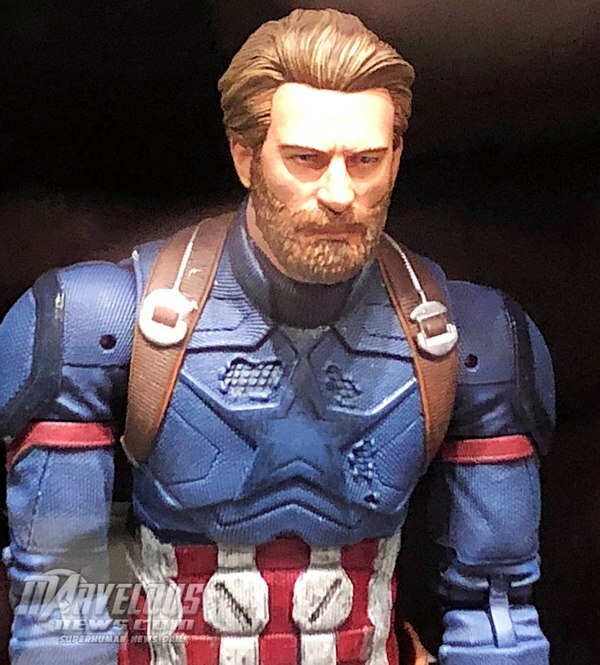 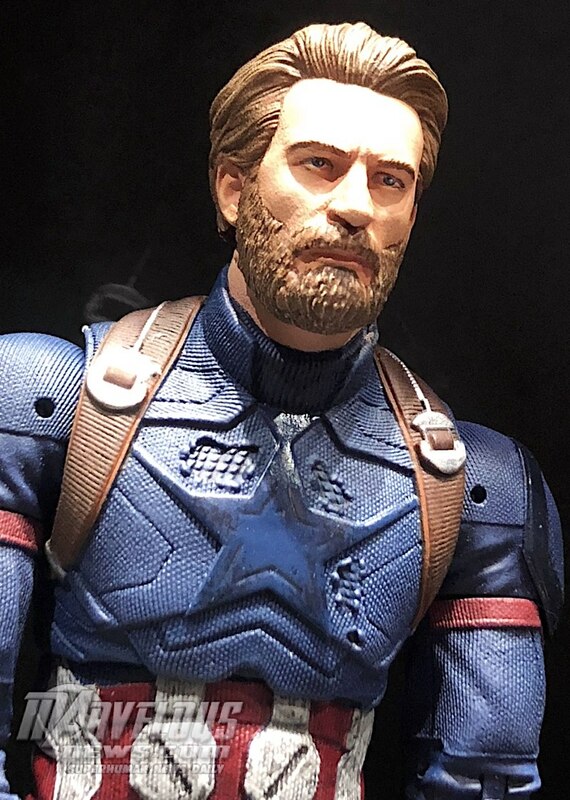 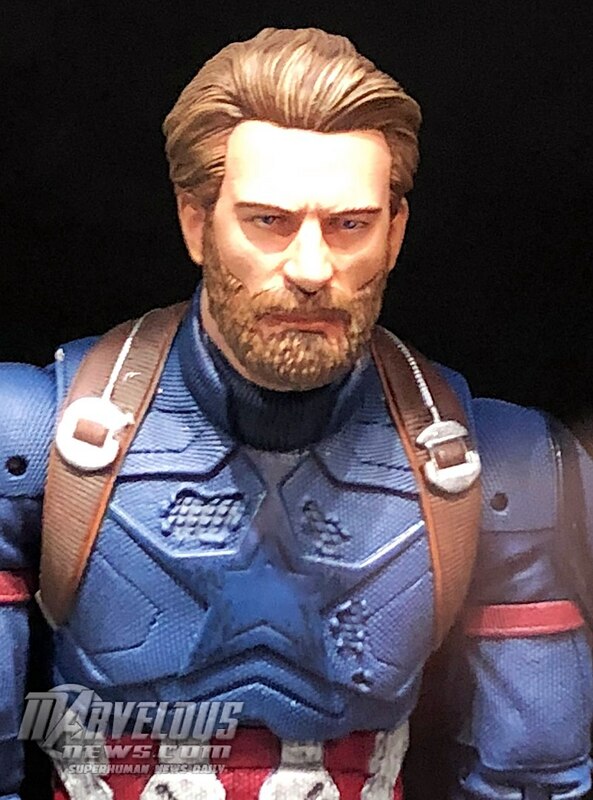 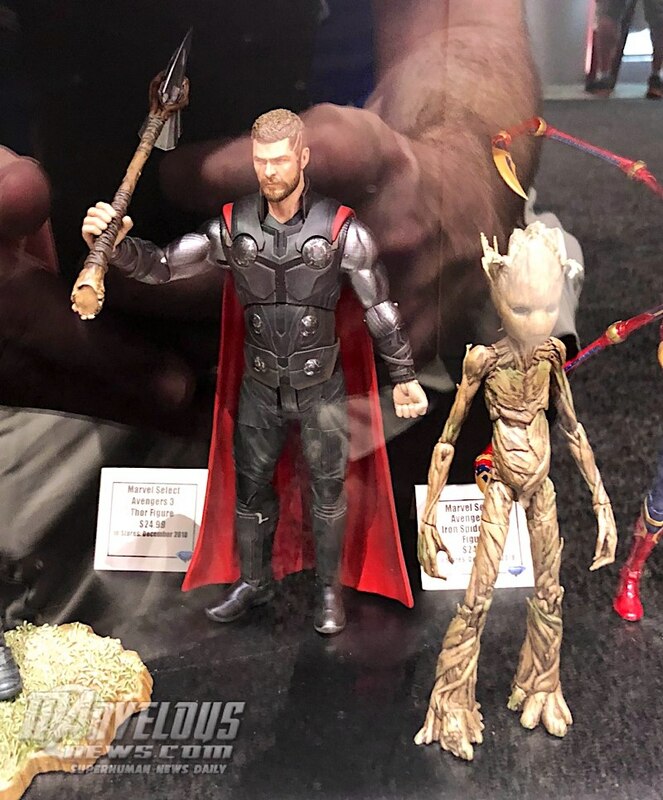 That Beast Figure looks great I'm also like the captain America and Thor figure which has a great looking Chris Hemsworth head sculpt. 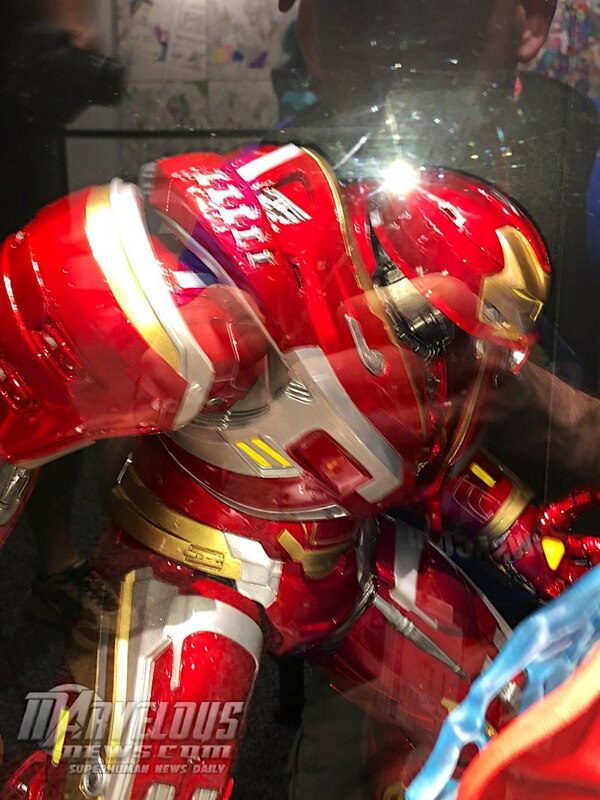 Rouge figure also looks great.